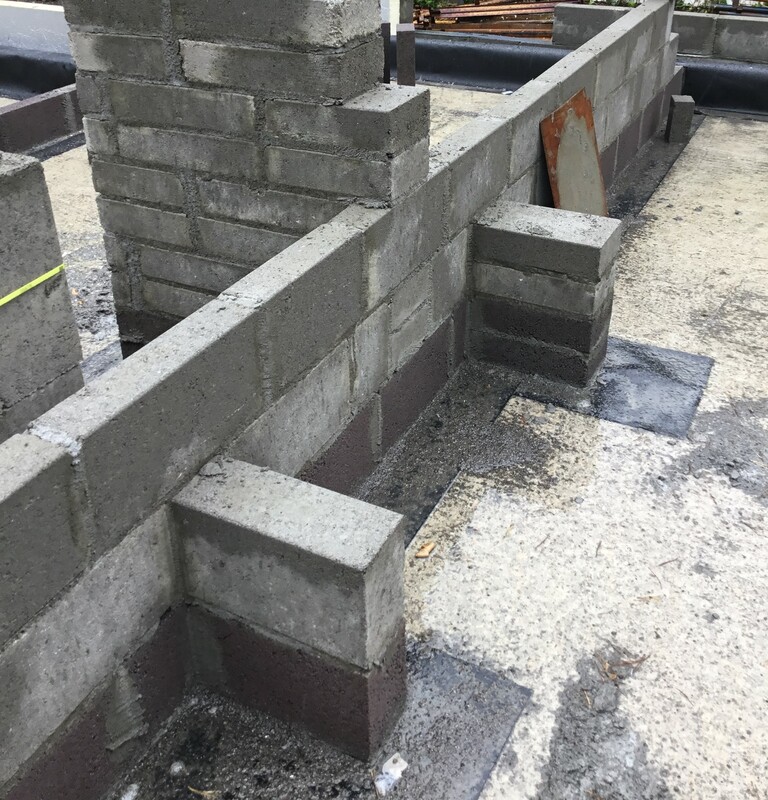 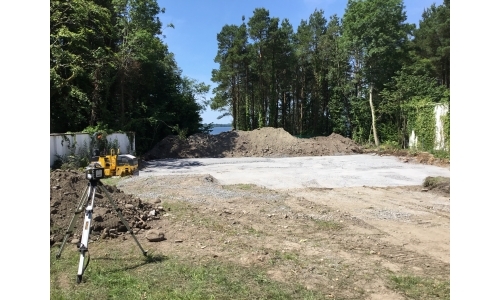 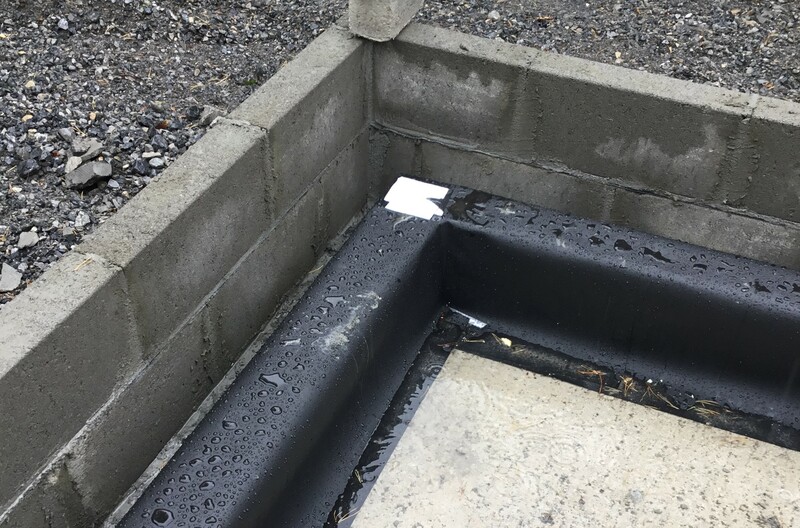 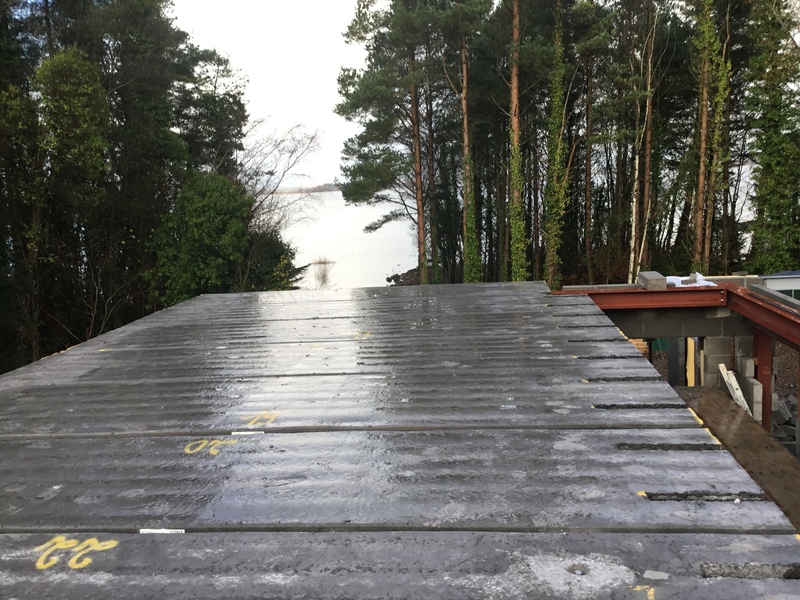 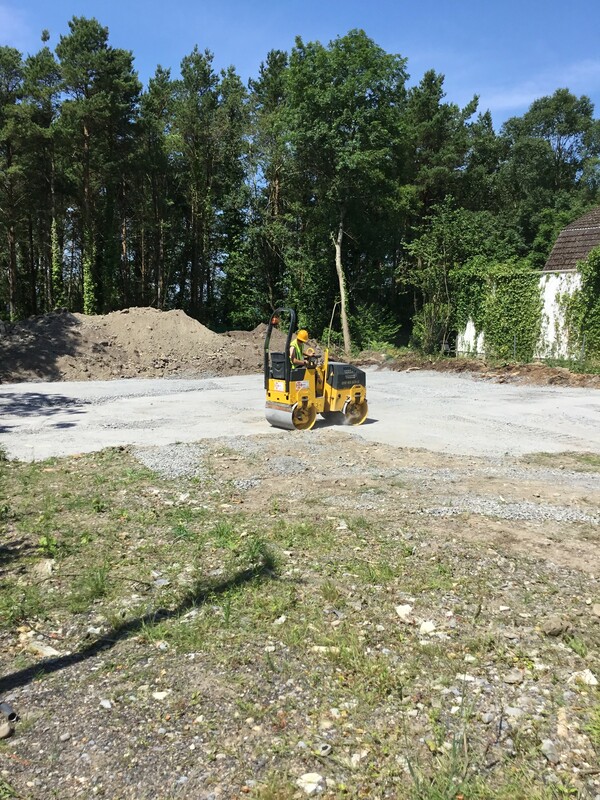 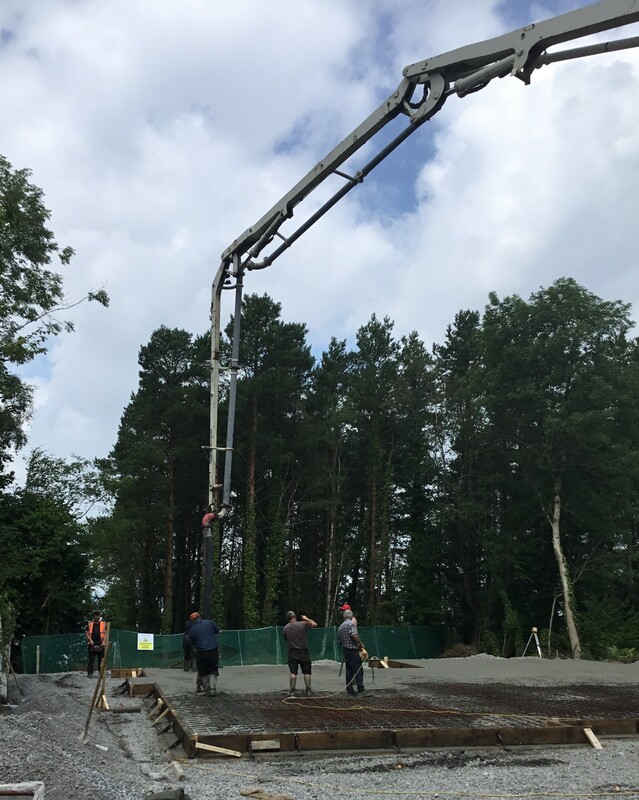 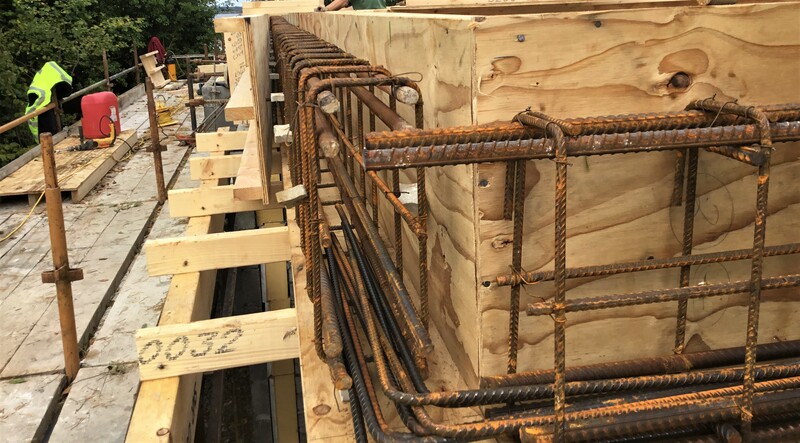 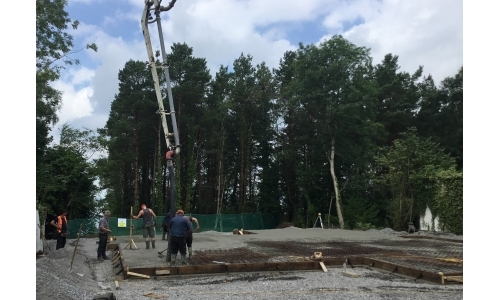 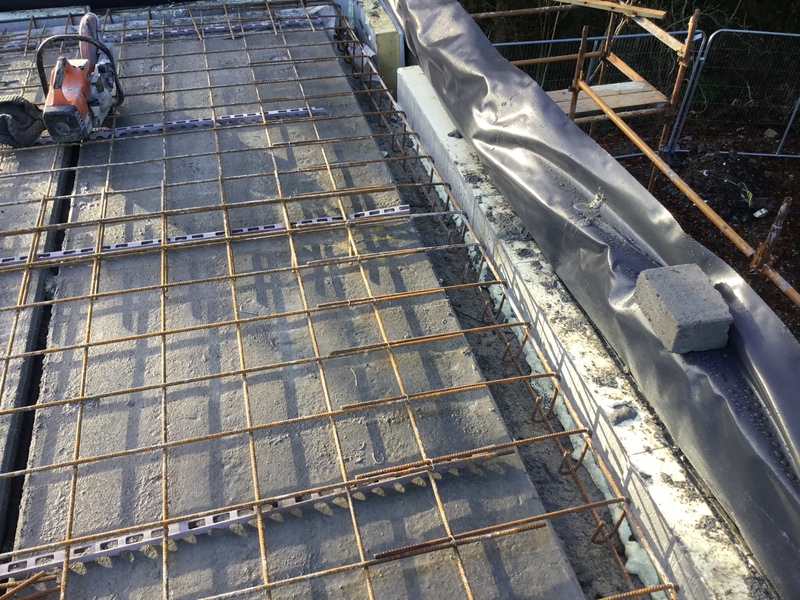 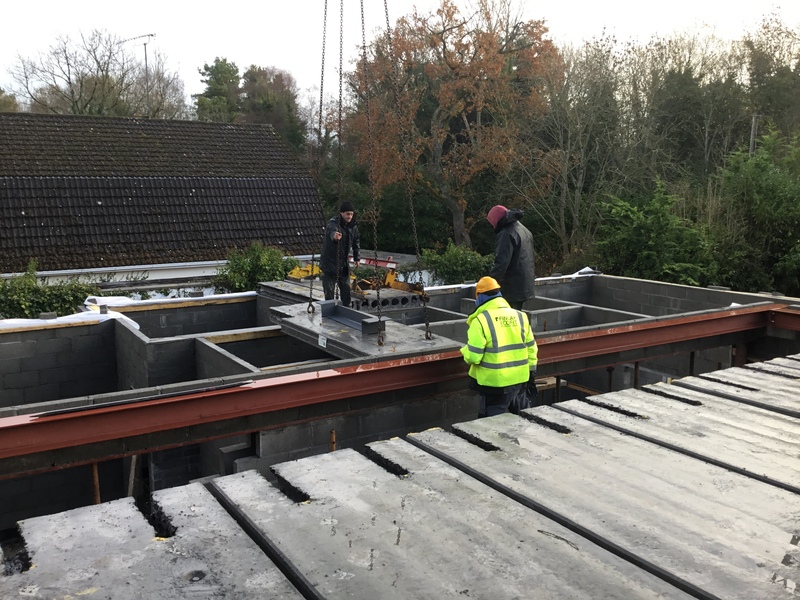 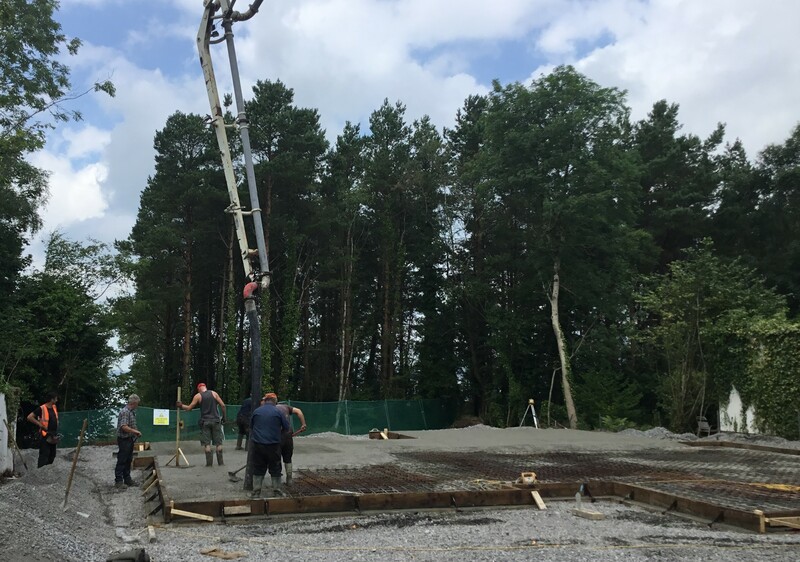 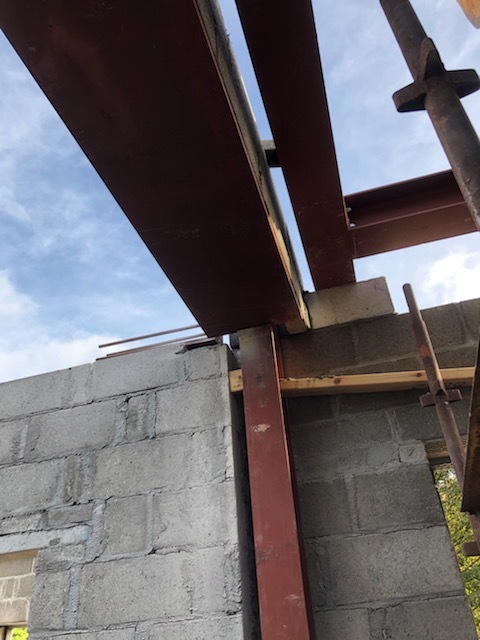 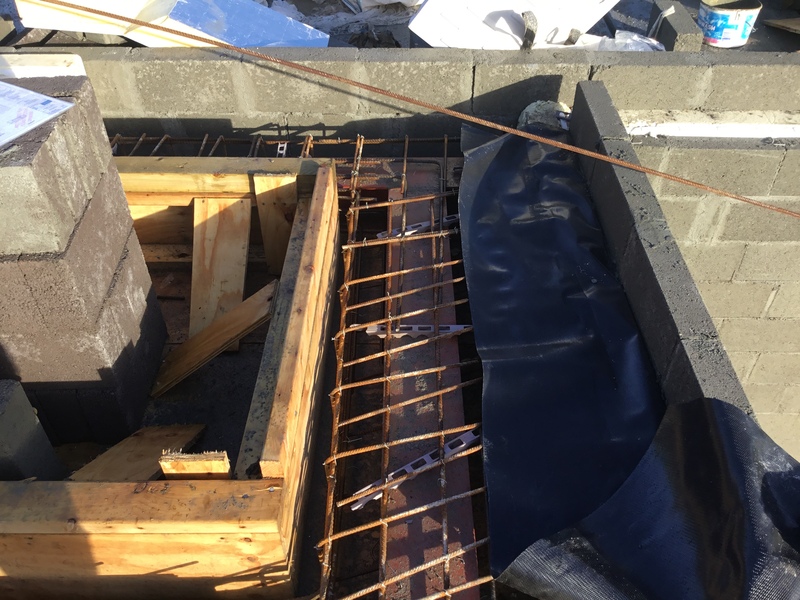 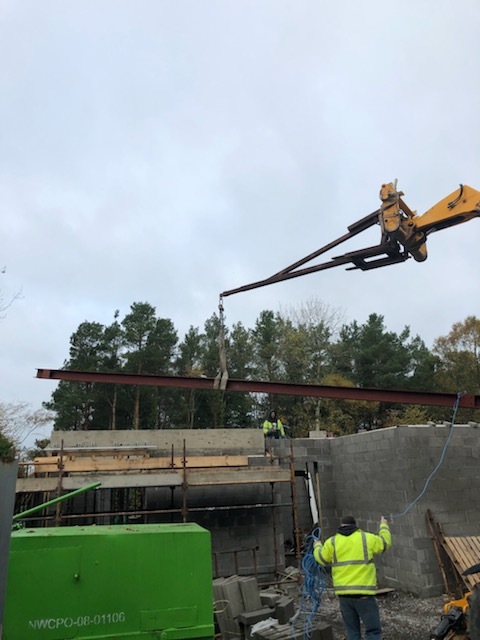 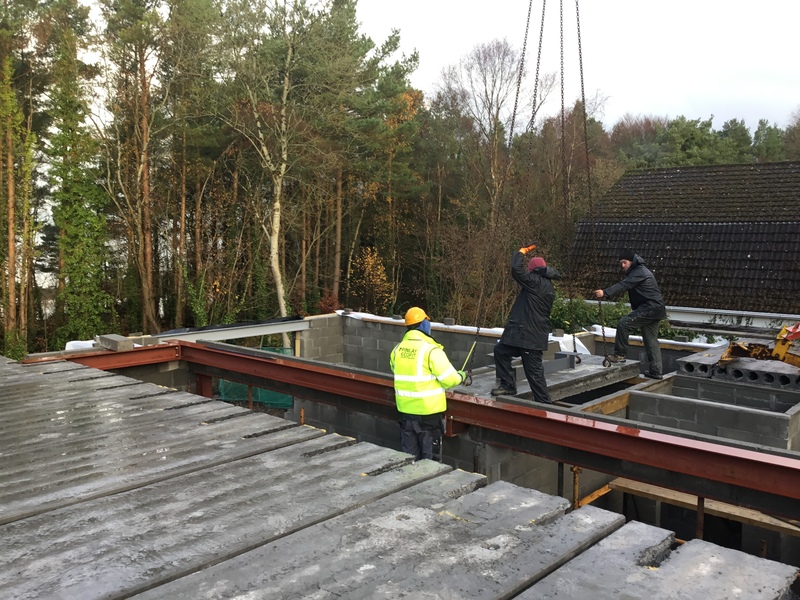 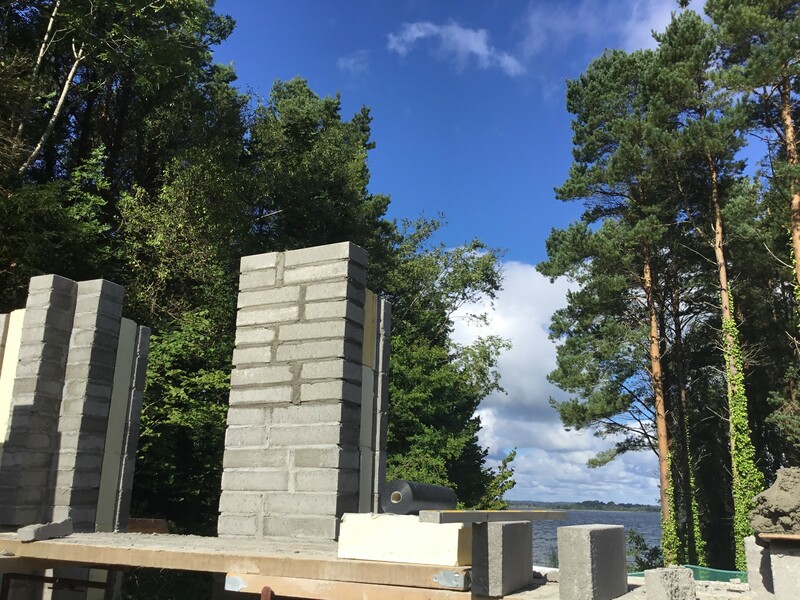 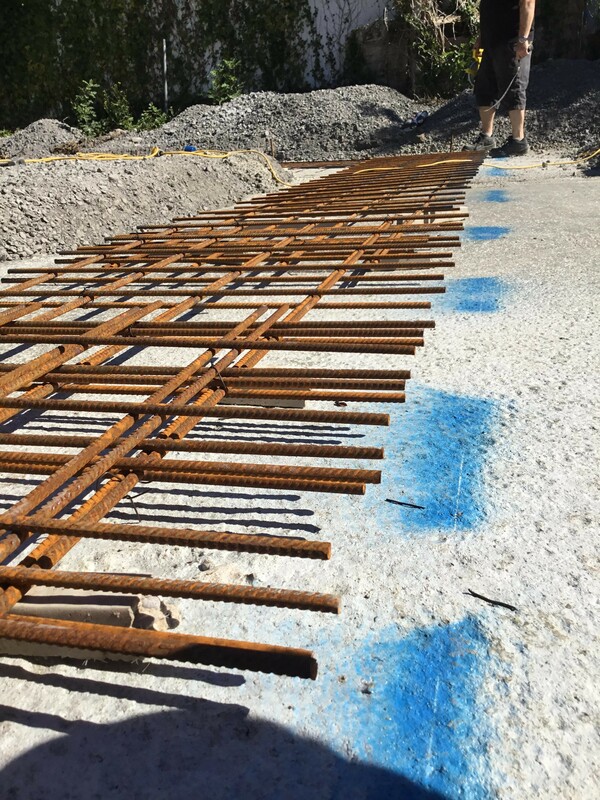 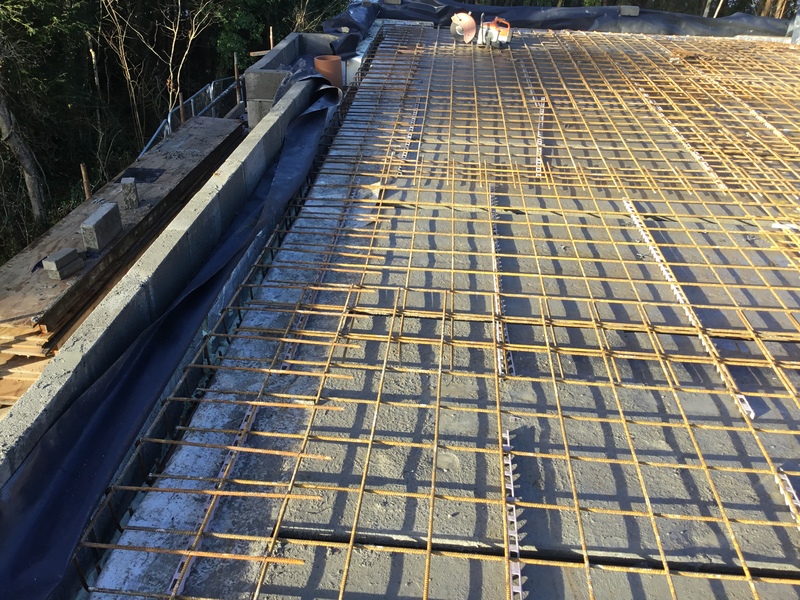 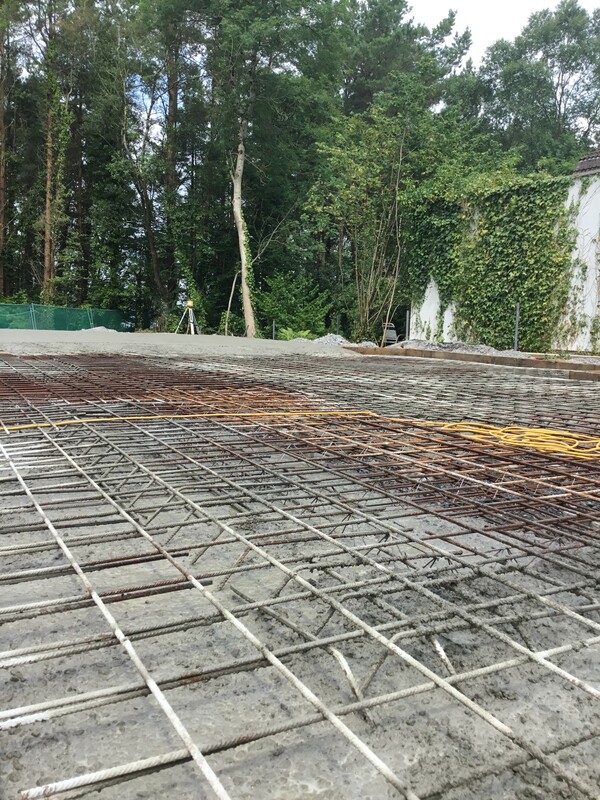 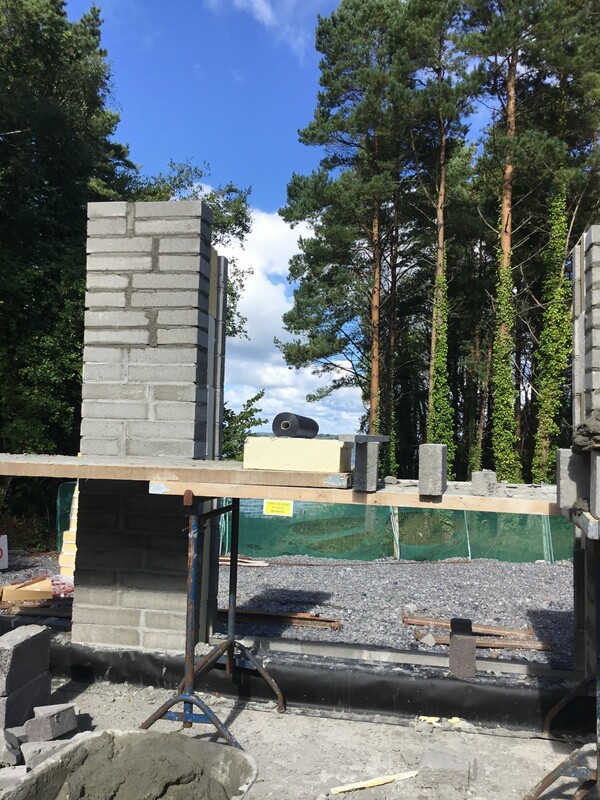 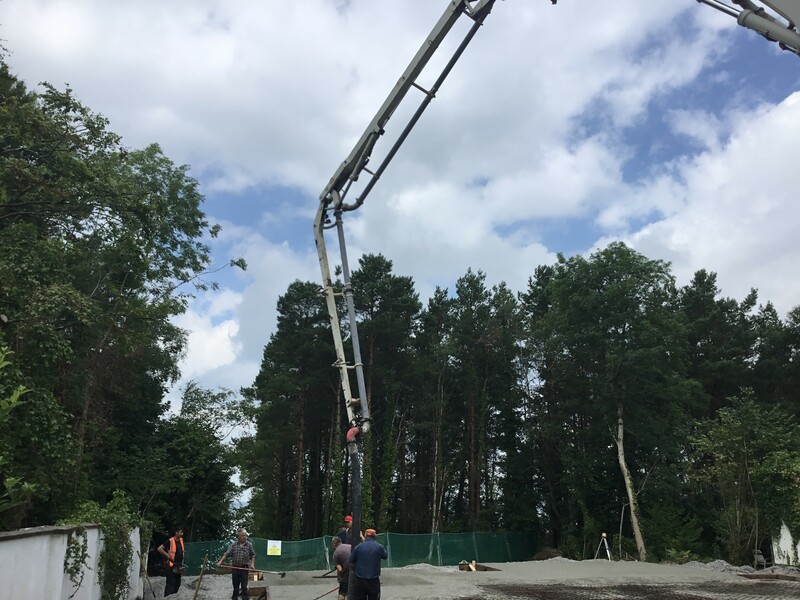 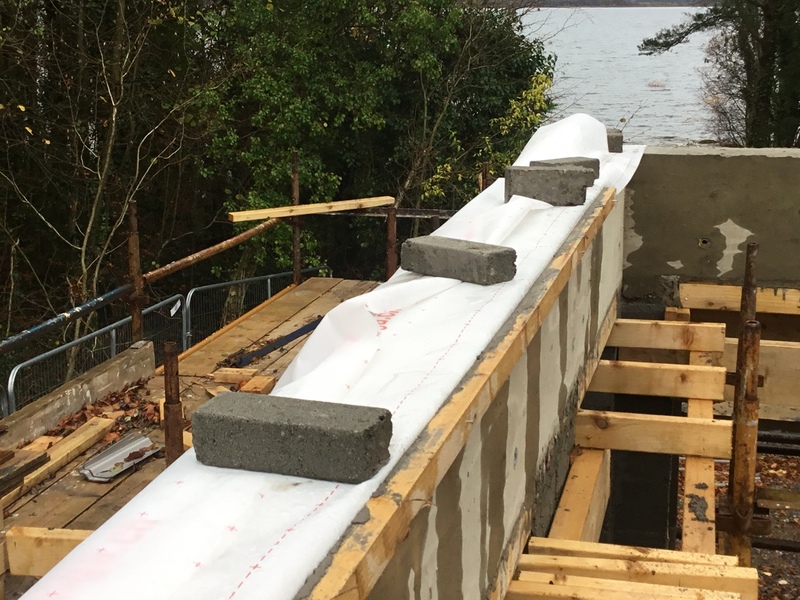 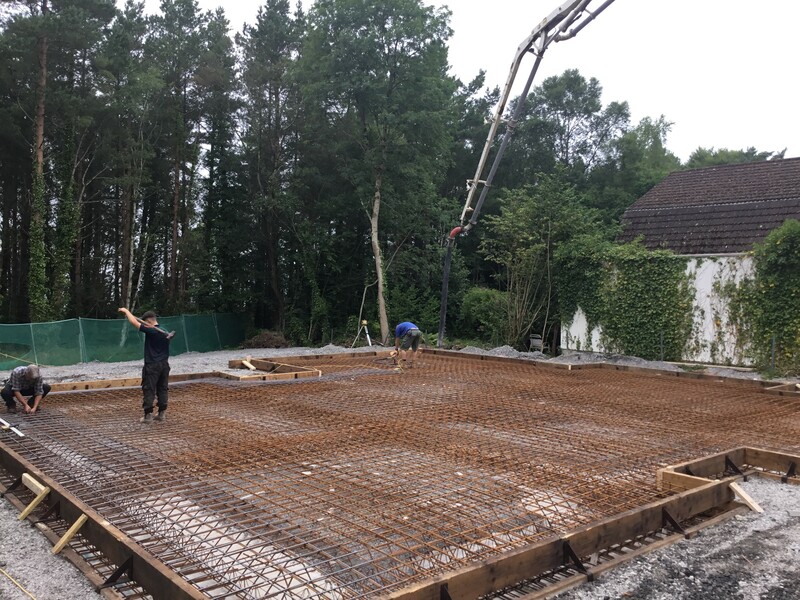 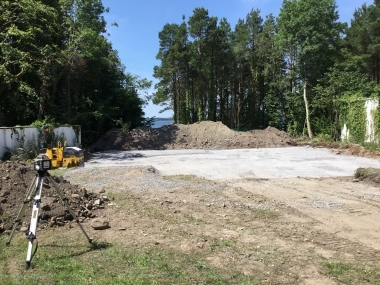 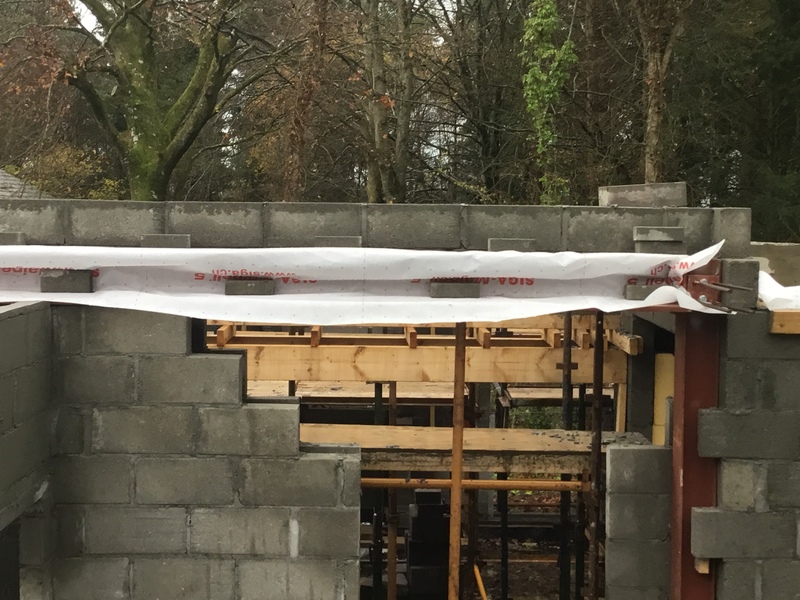 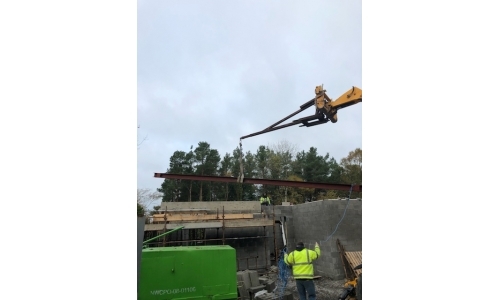 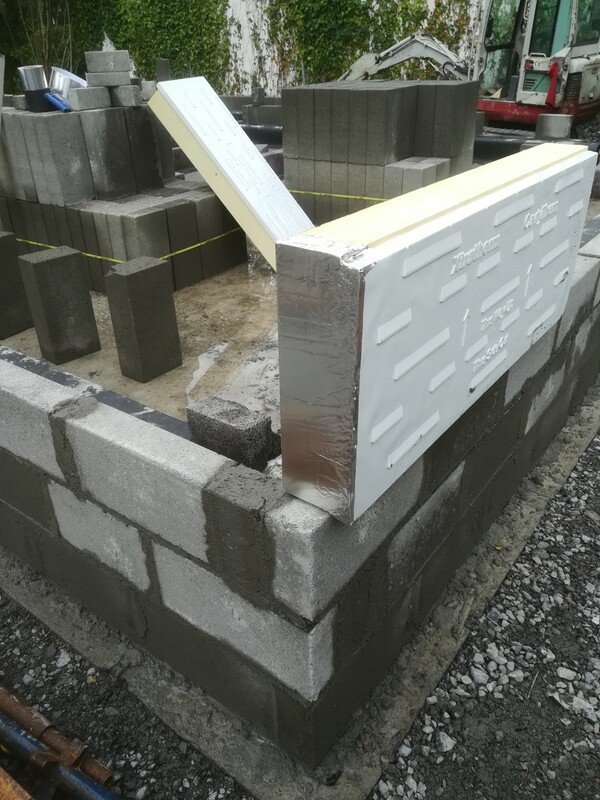 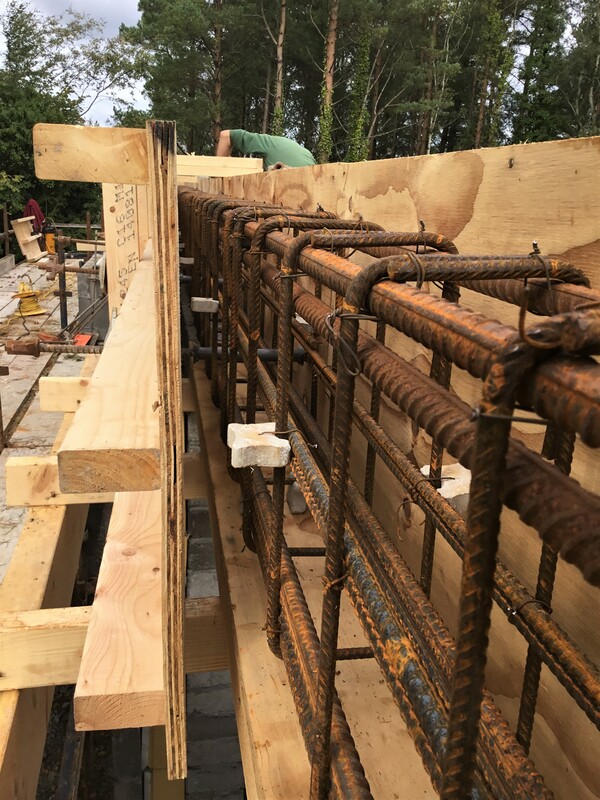 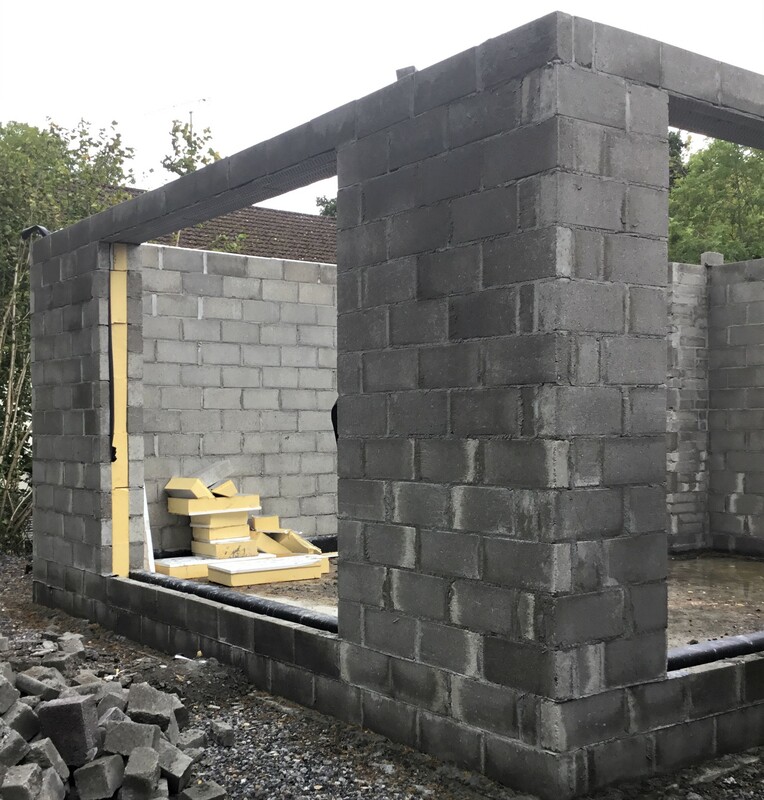 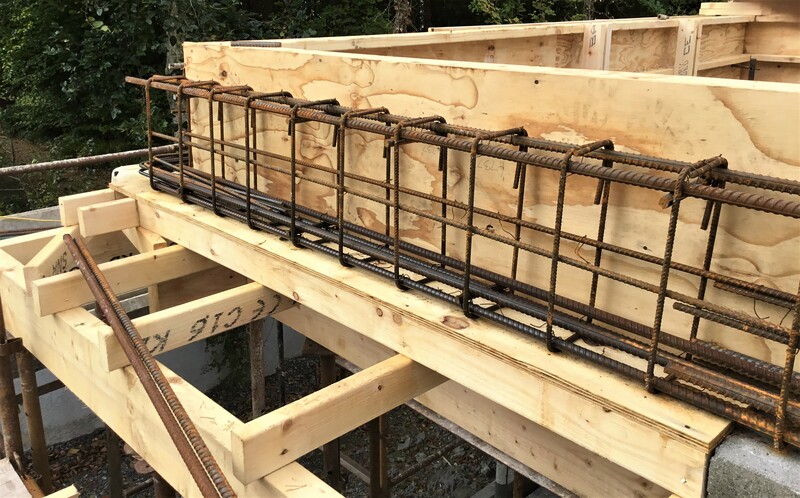 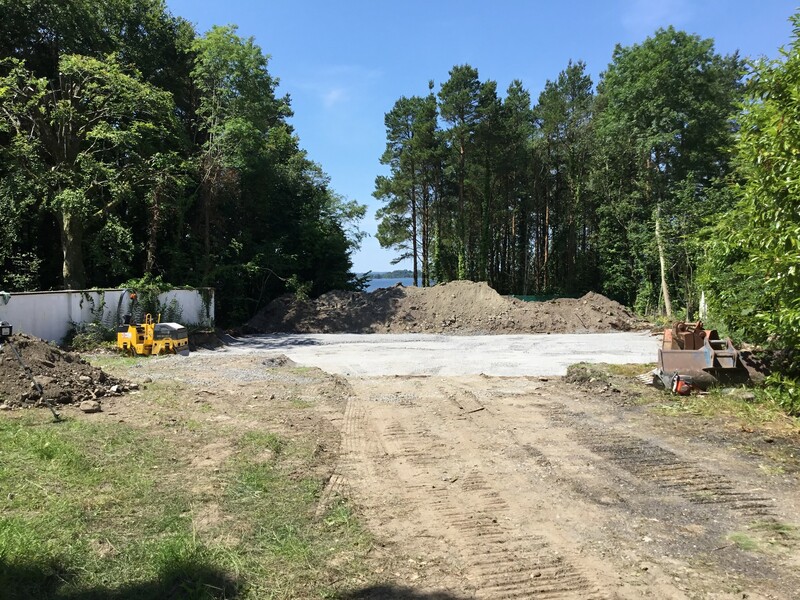 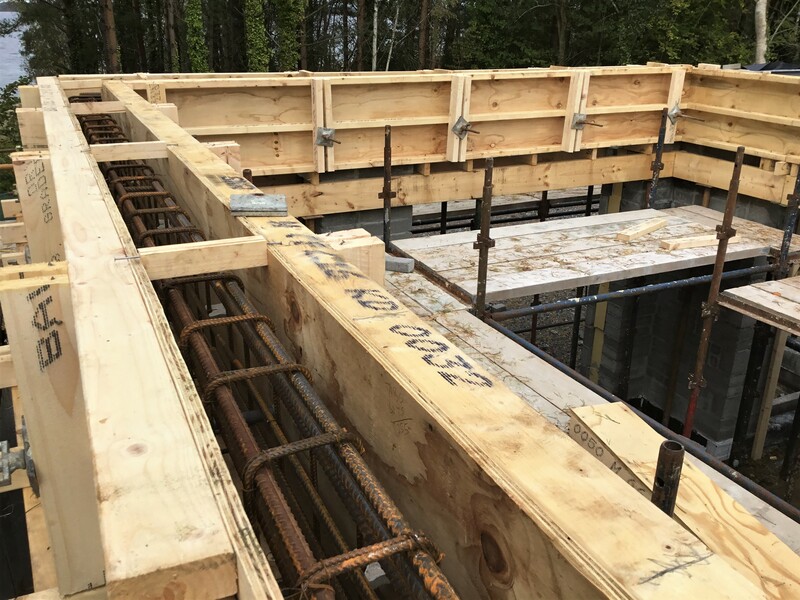 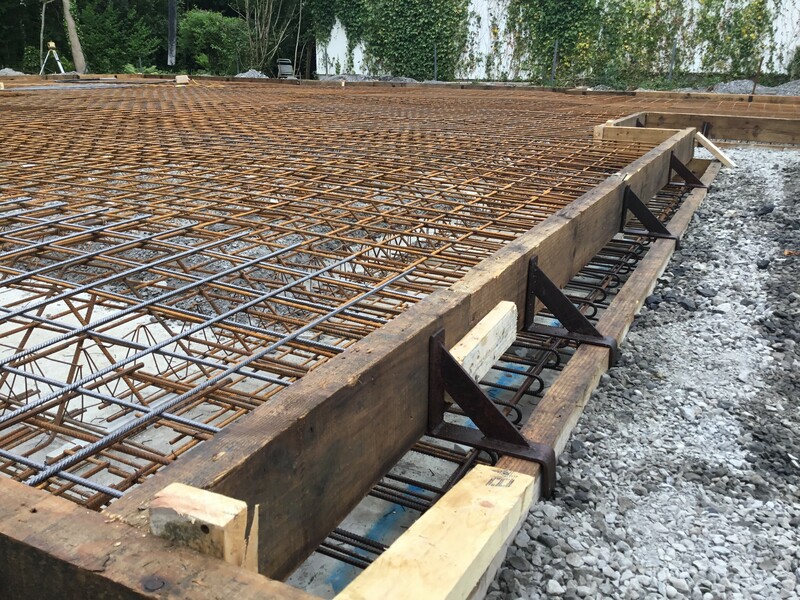 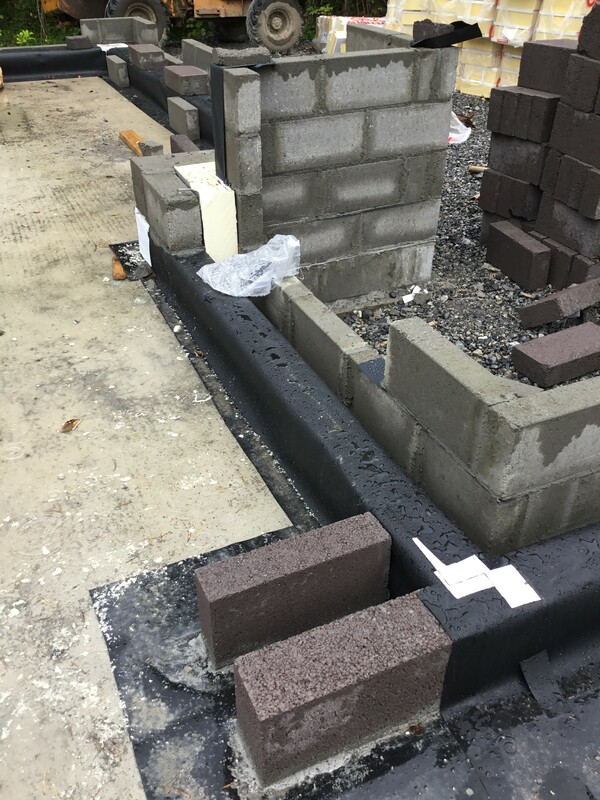 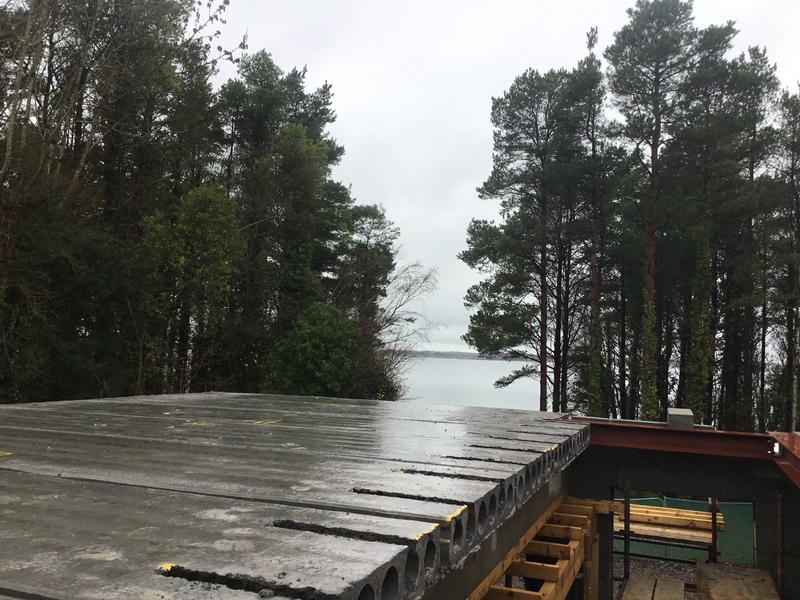 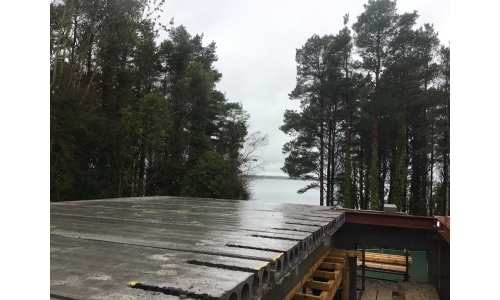 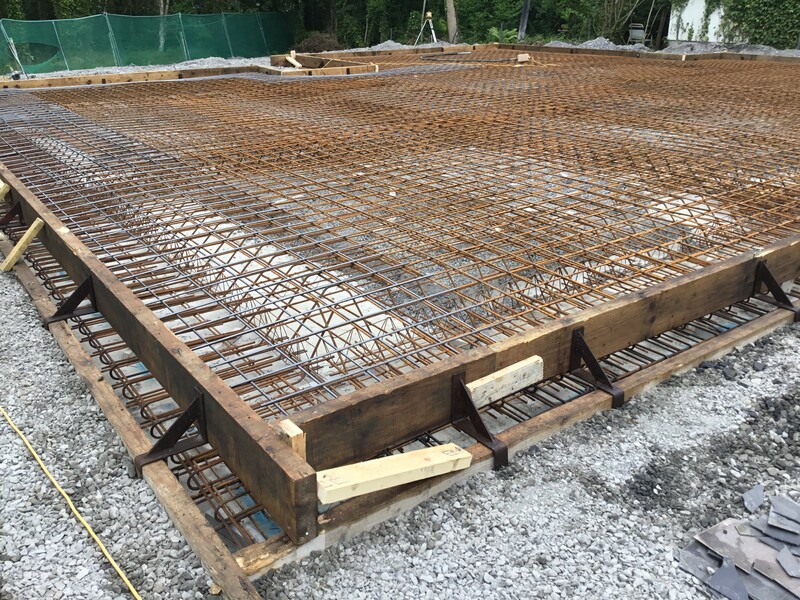 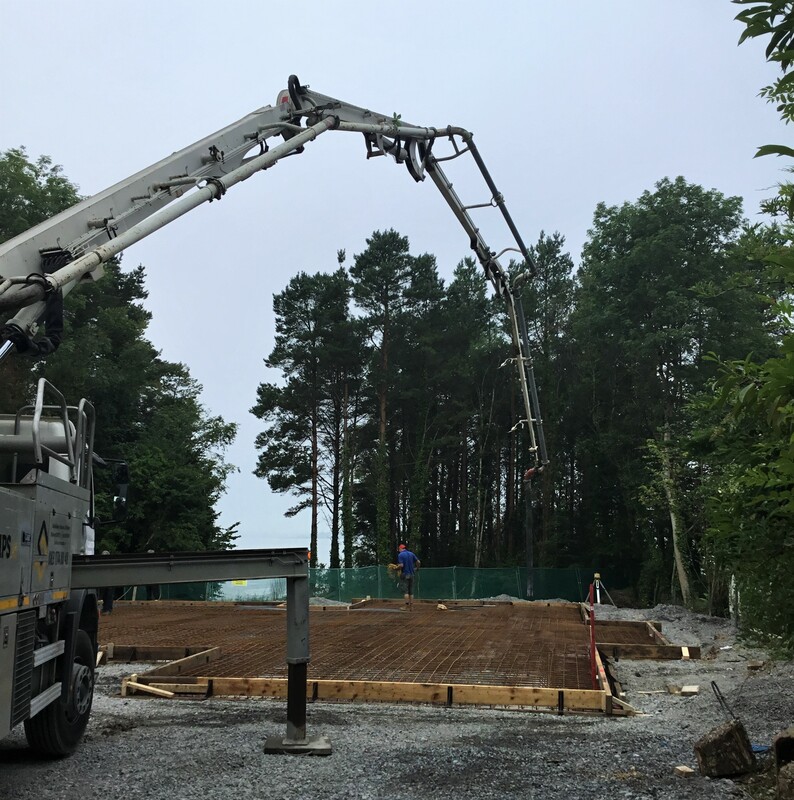 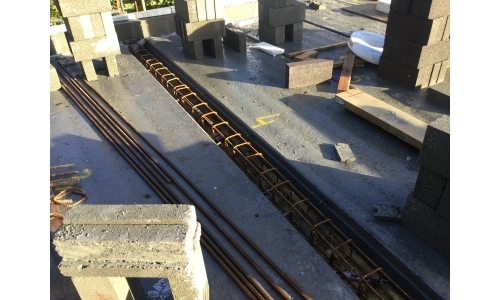 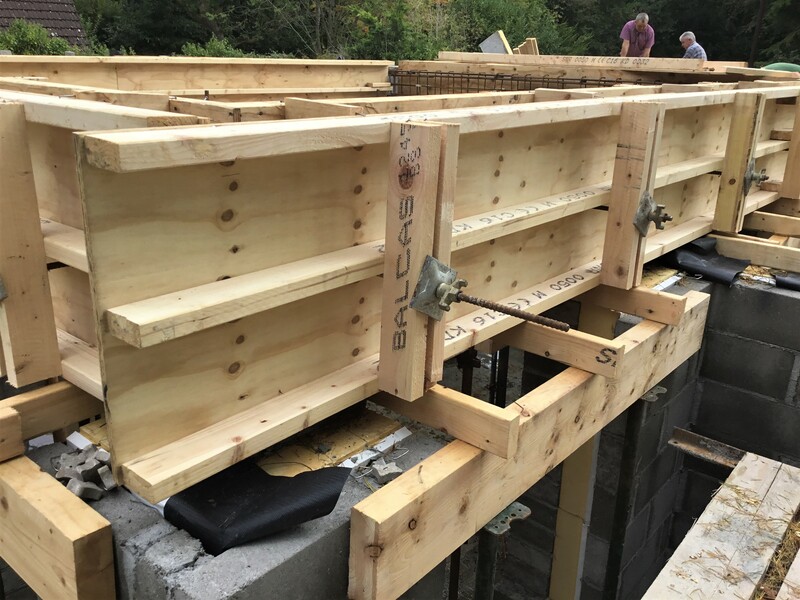 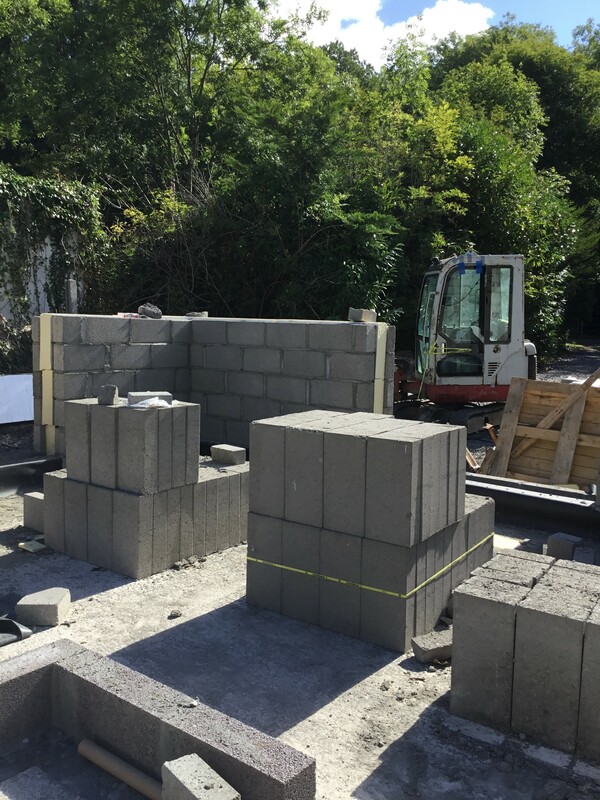 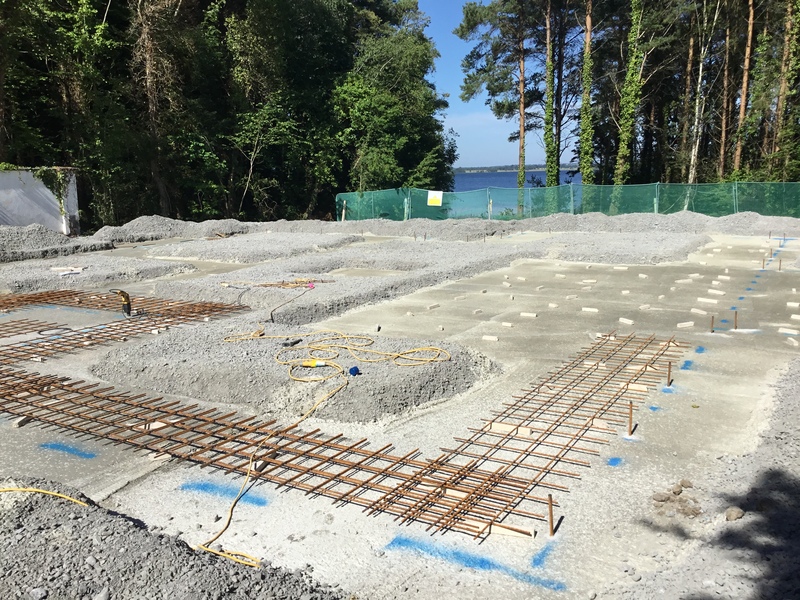 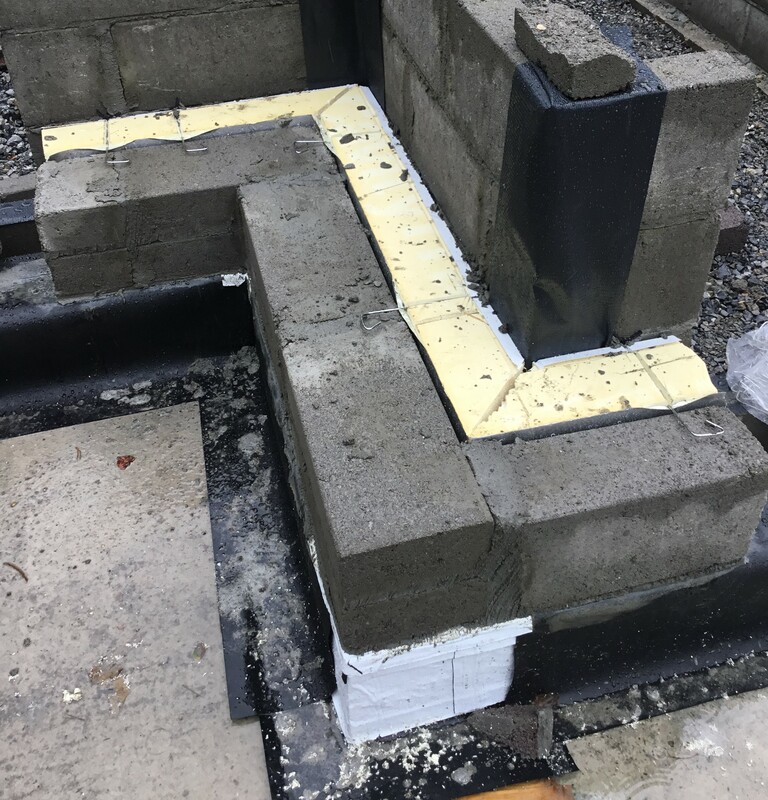 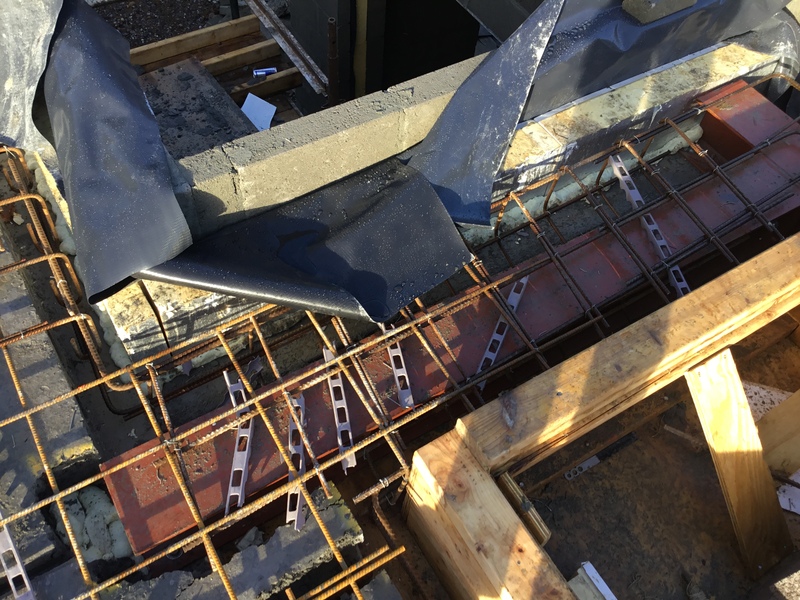 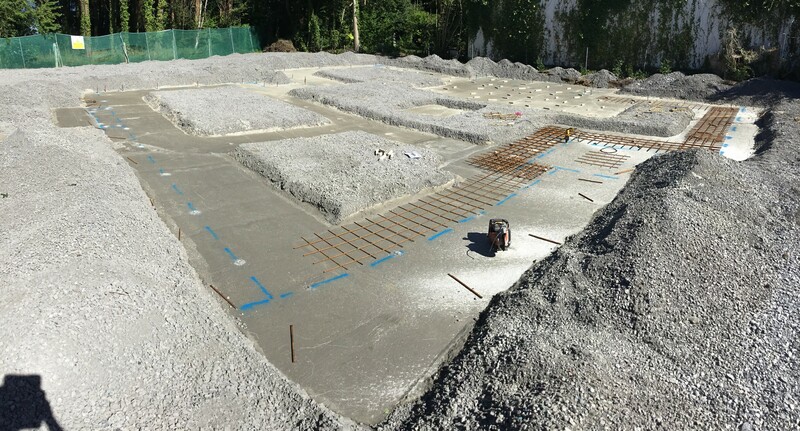 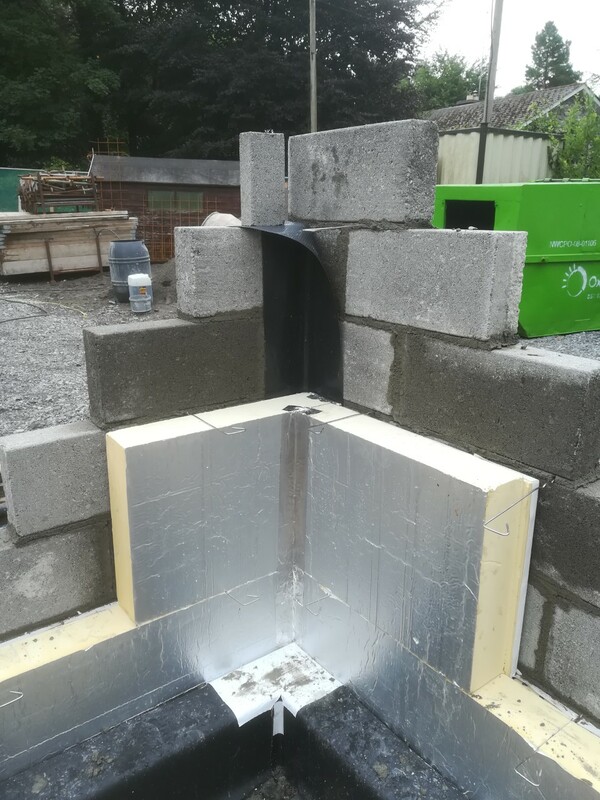 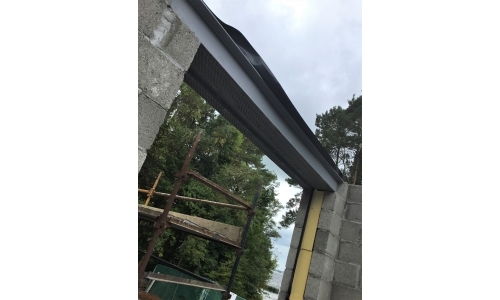 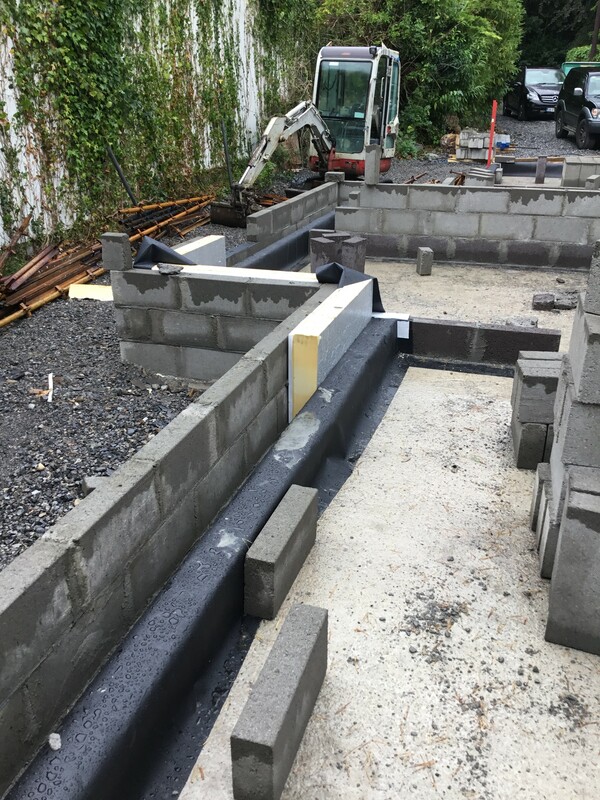 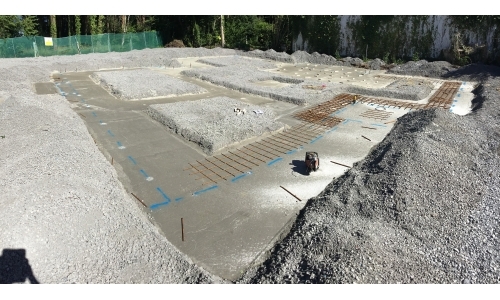 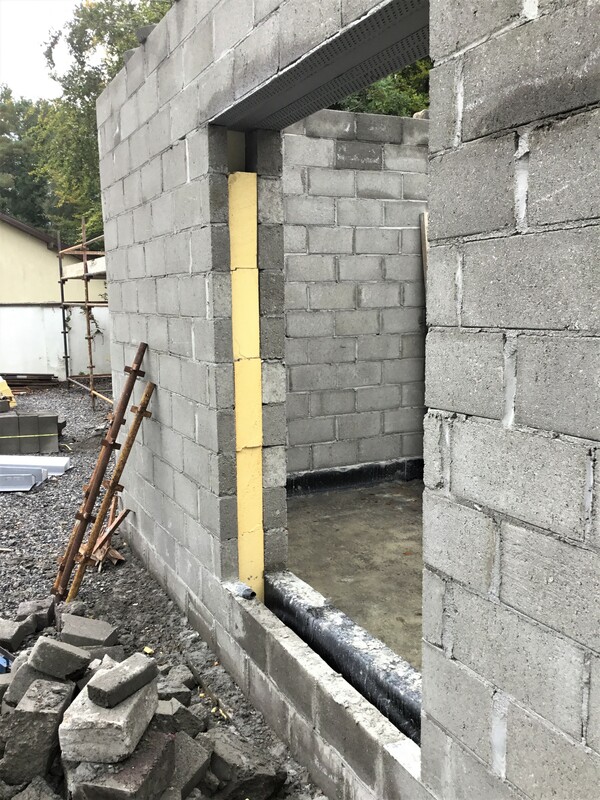 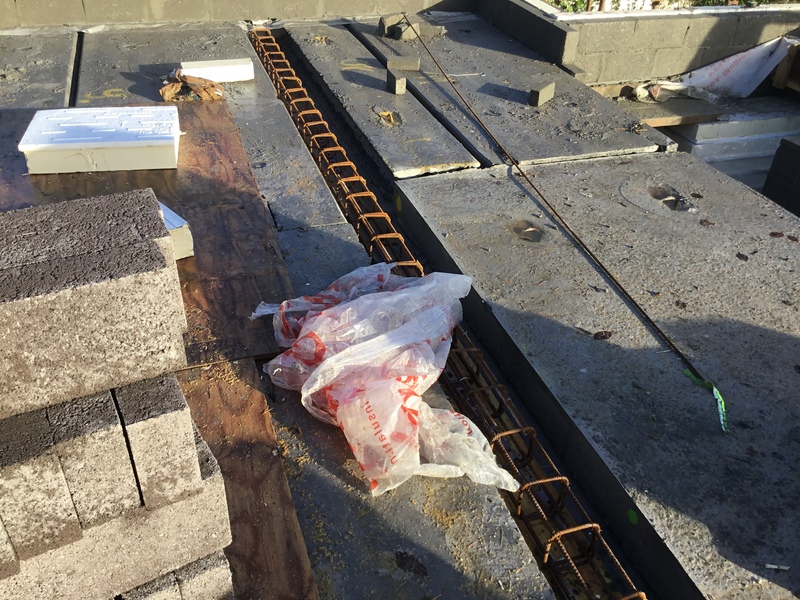 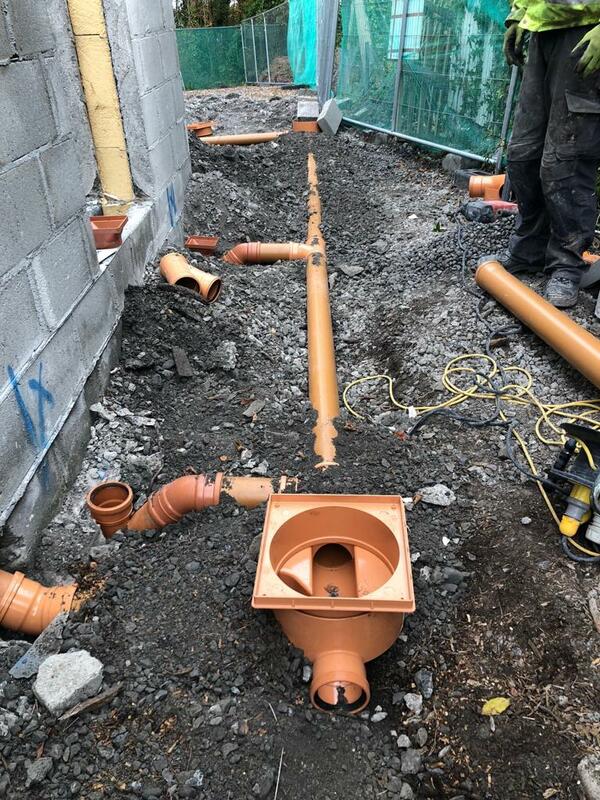 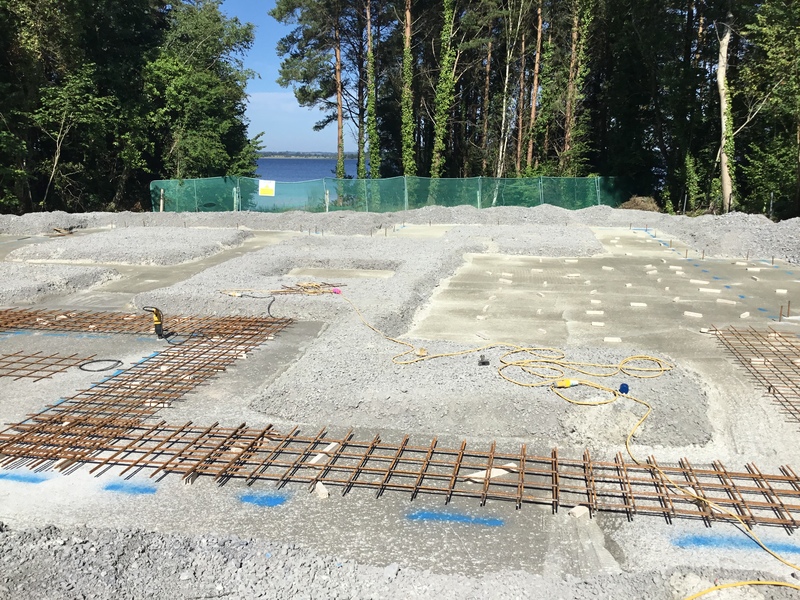 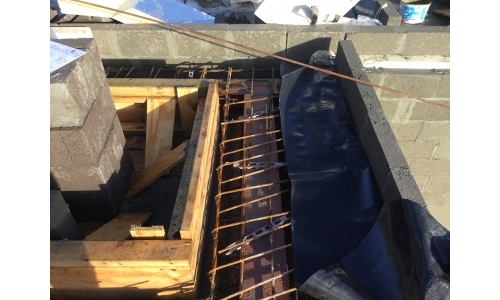 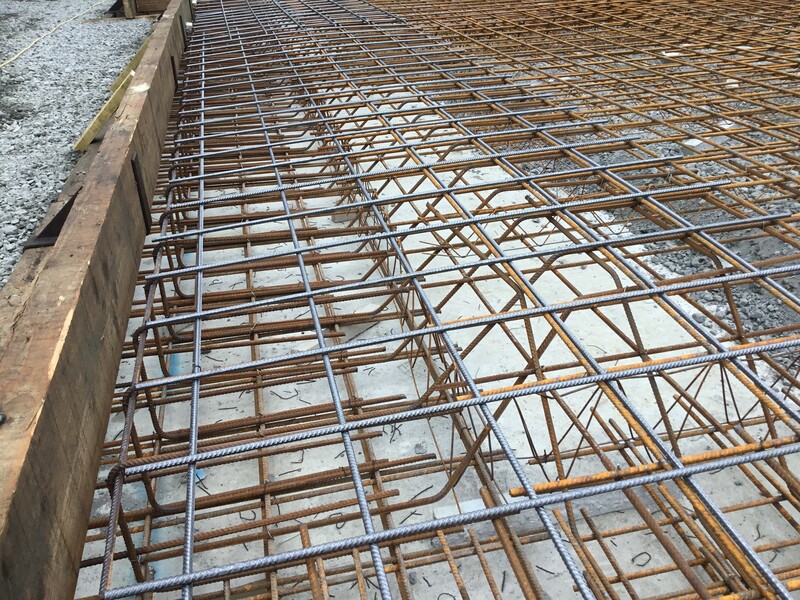 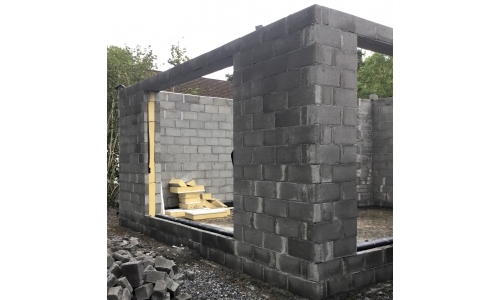 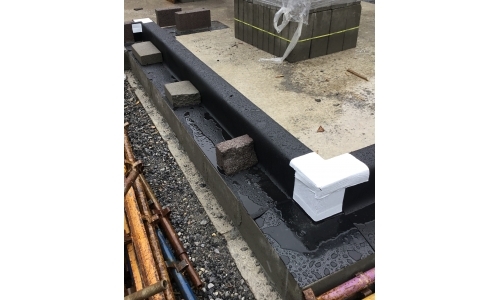 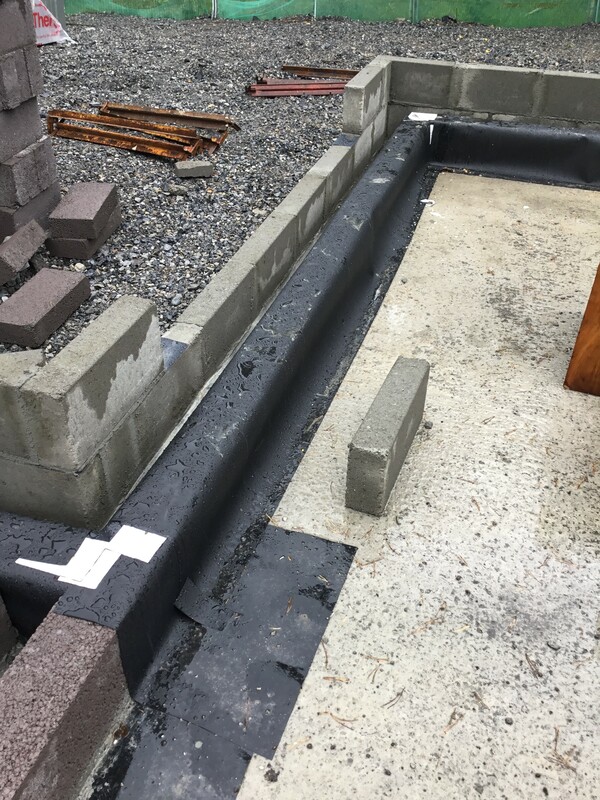 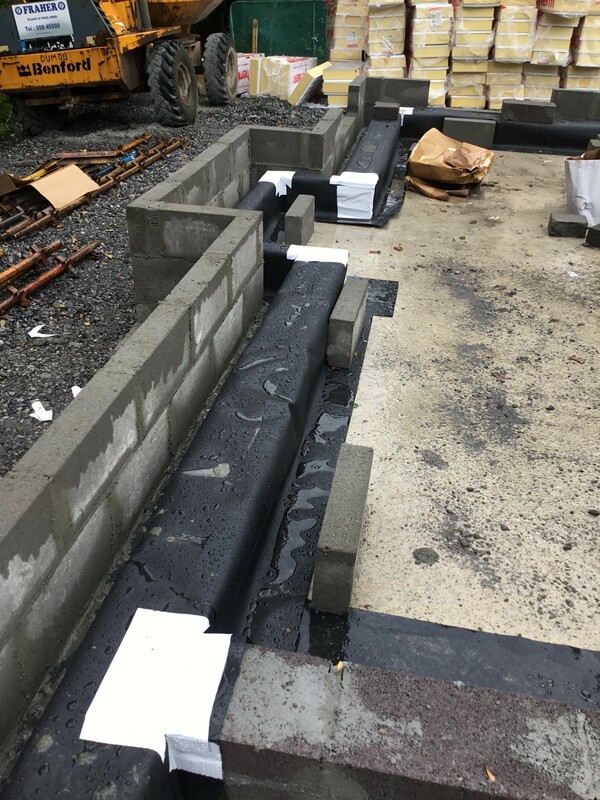 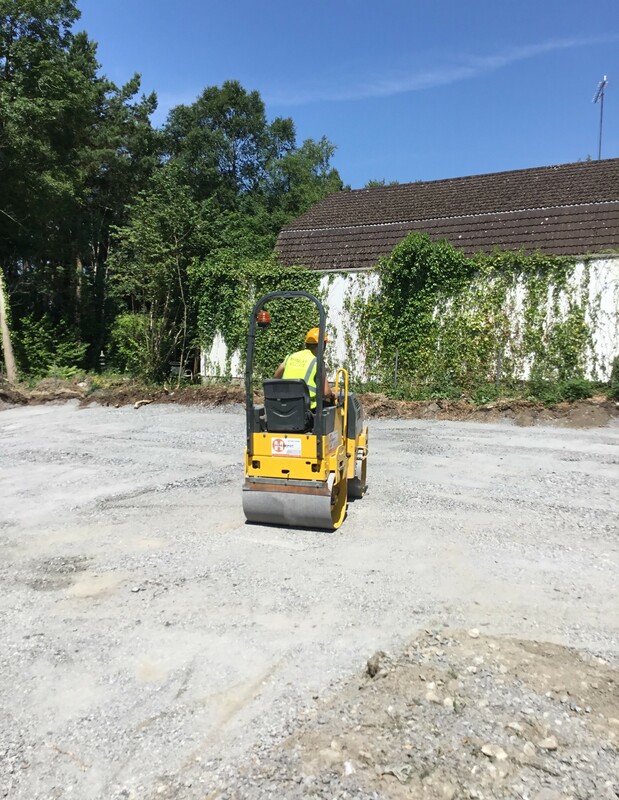 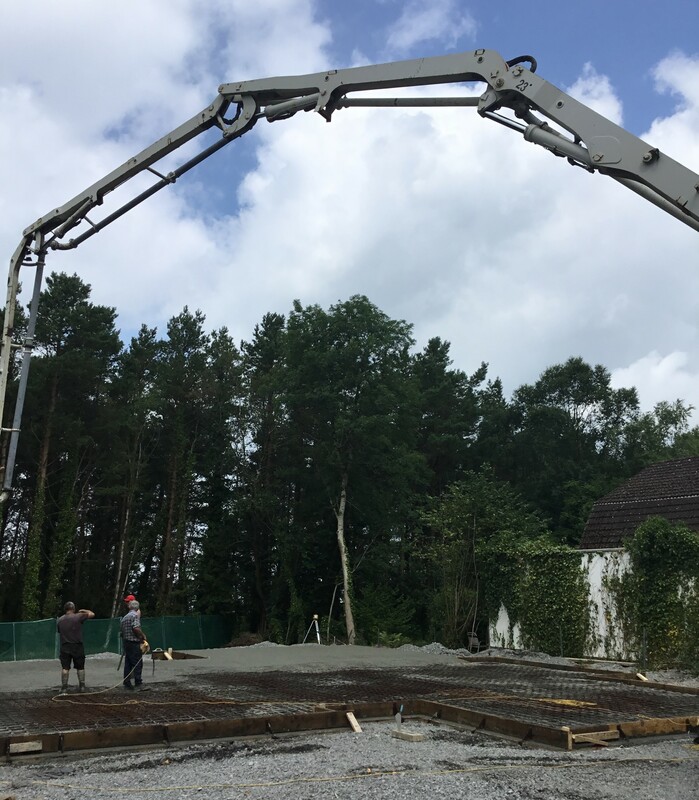 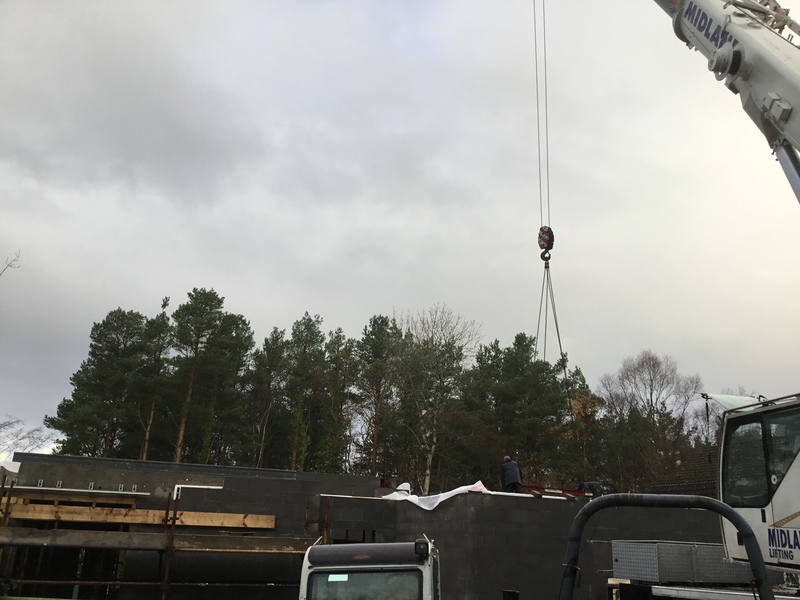 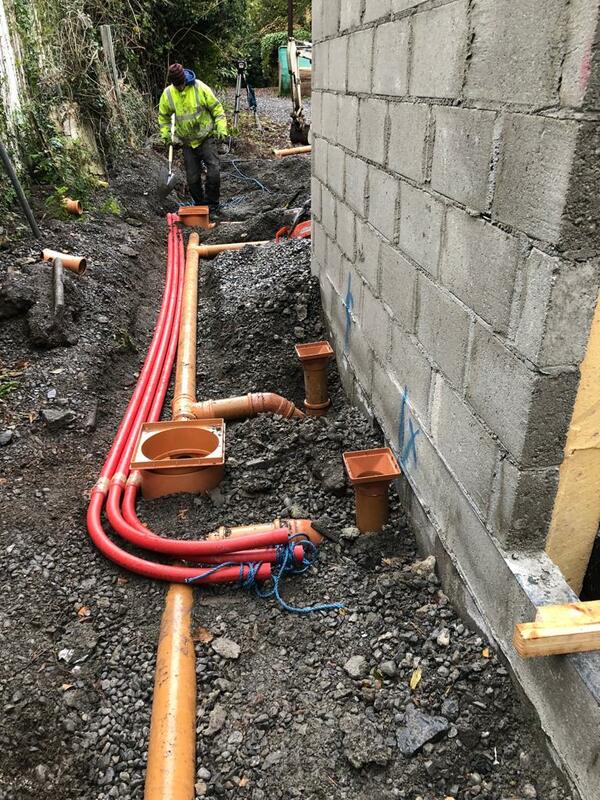 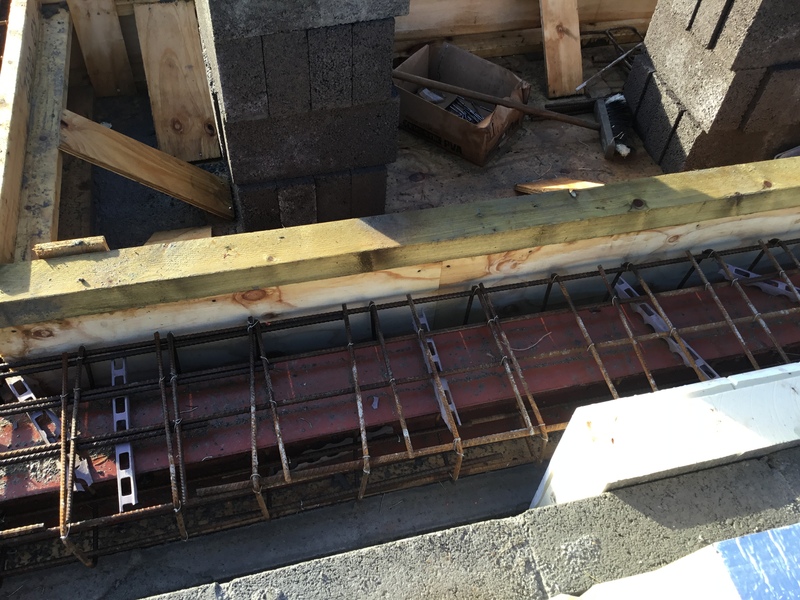 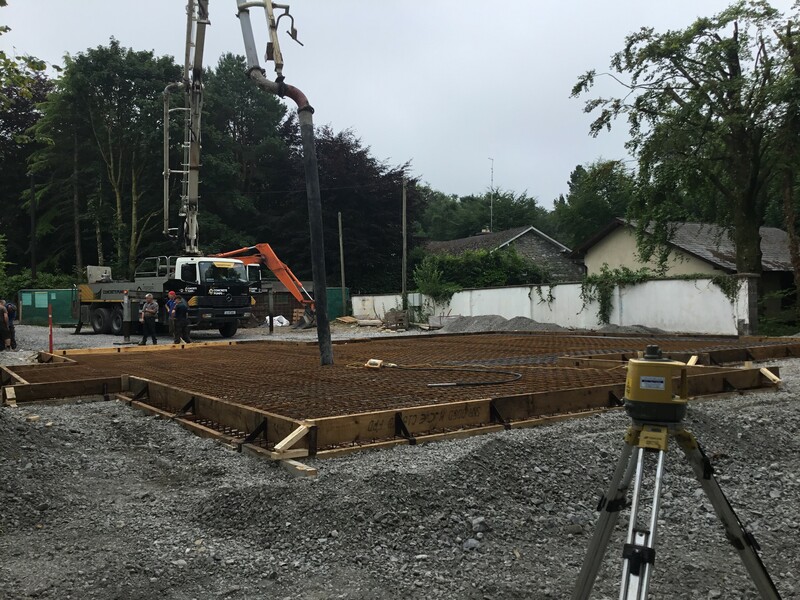 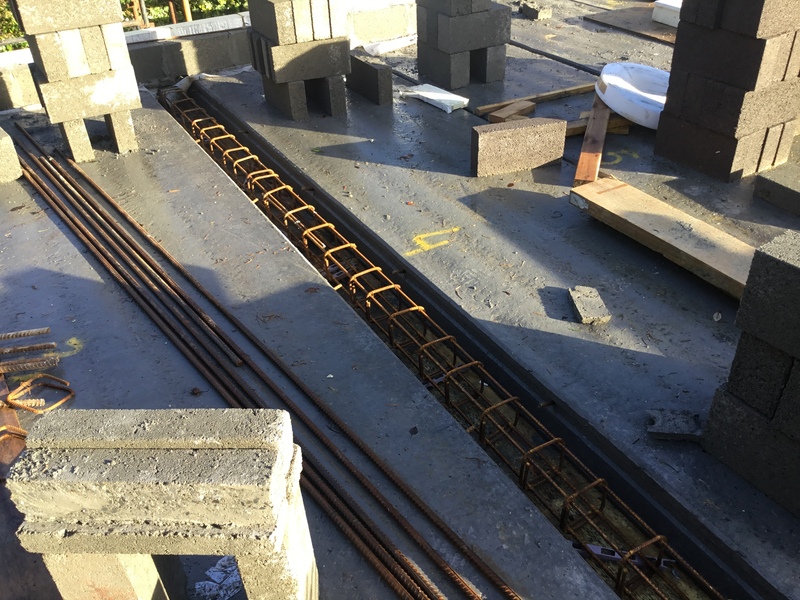 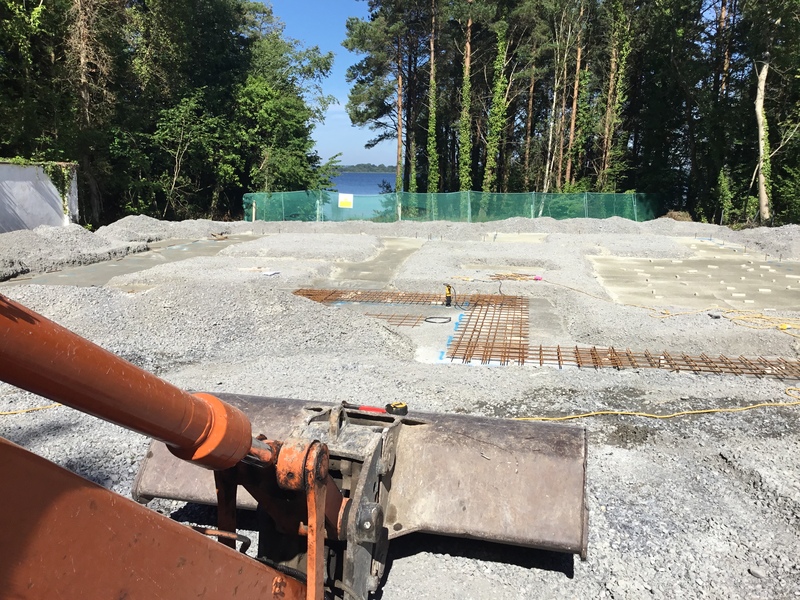 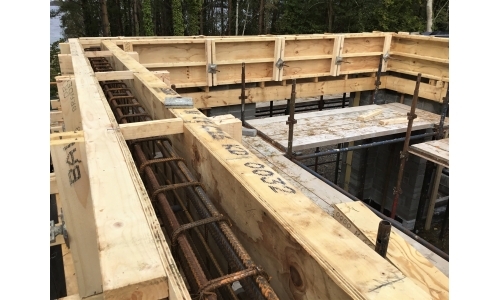 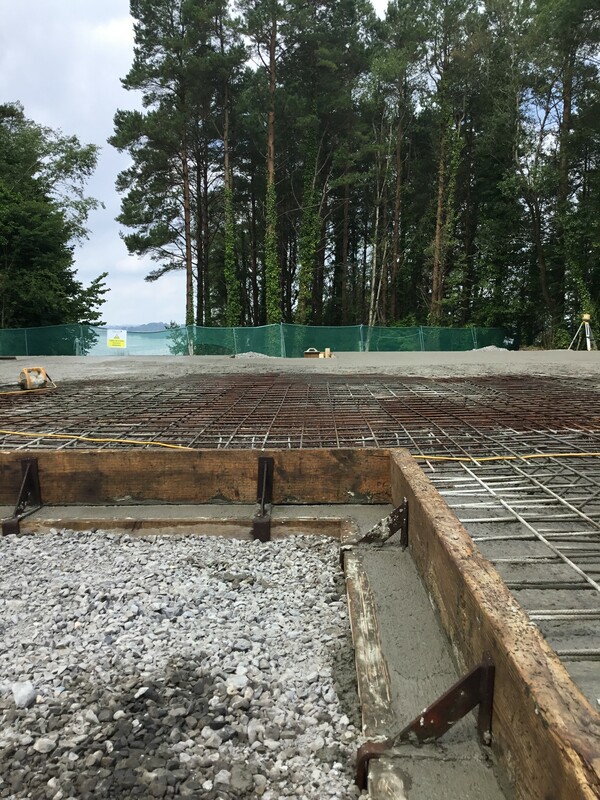 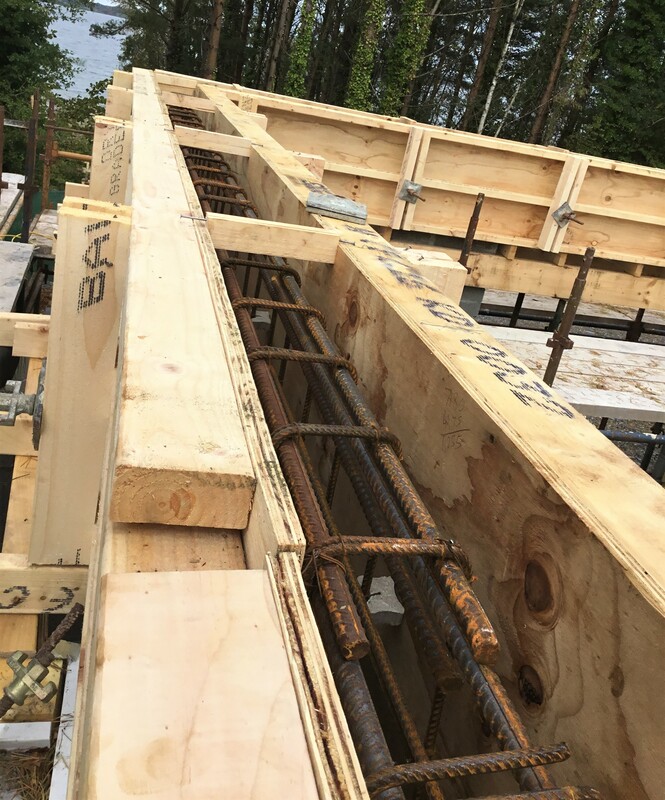 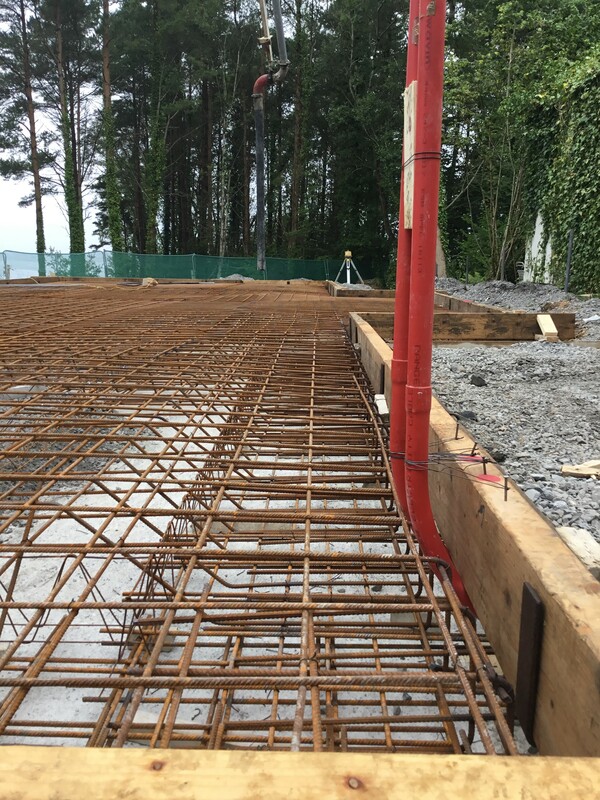 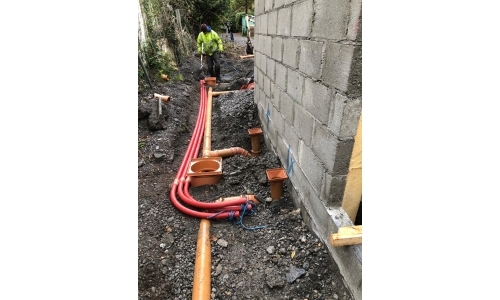 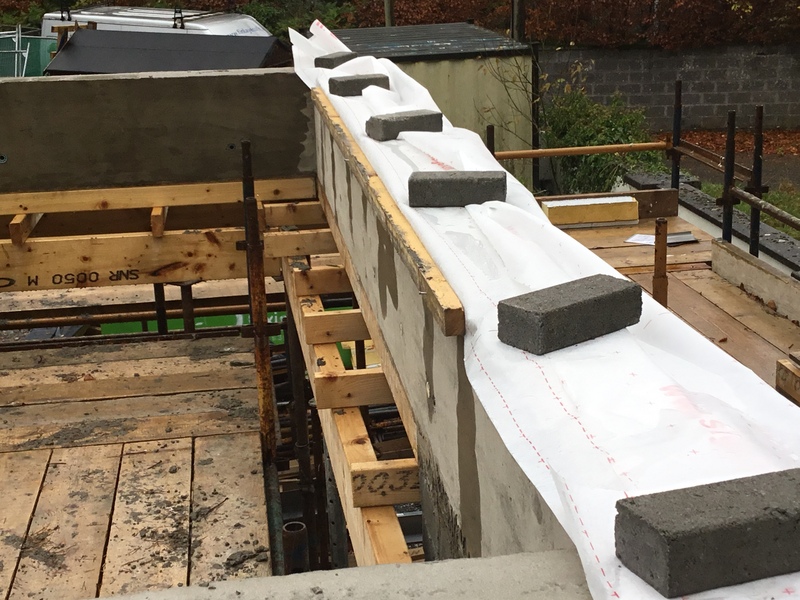 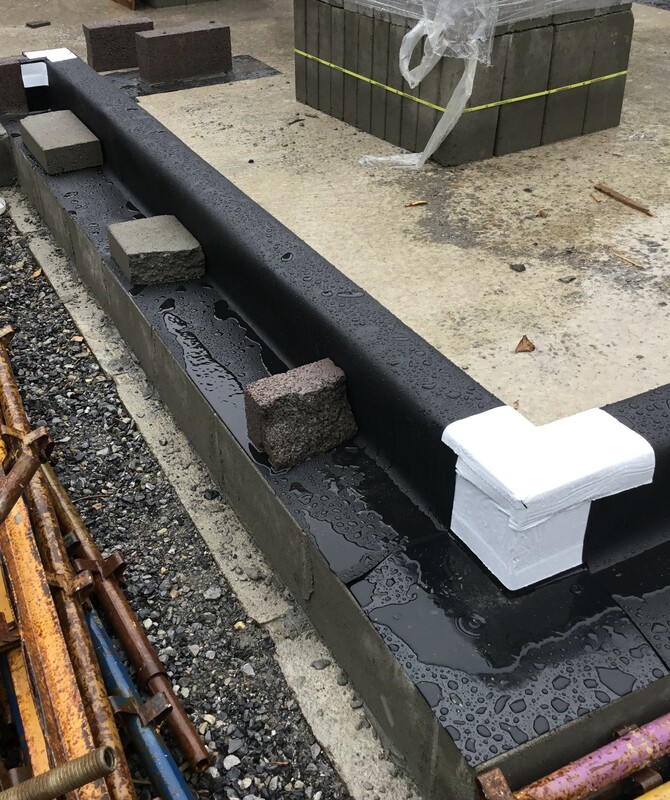 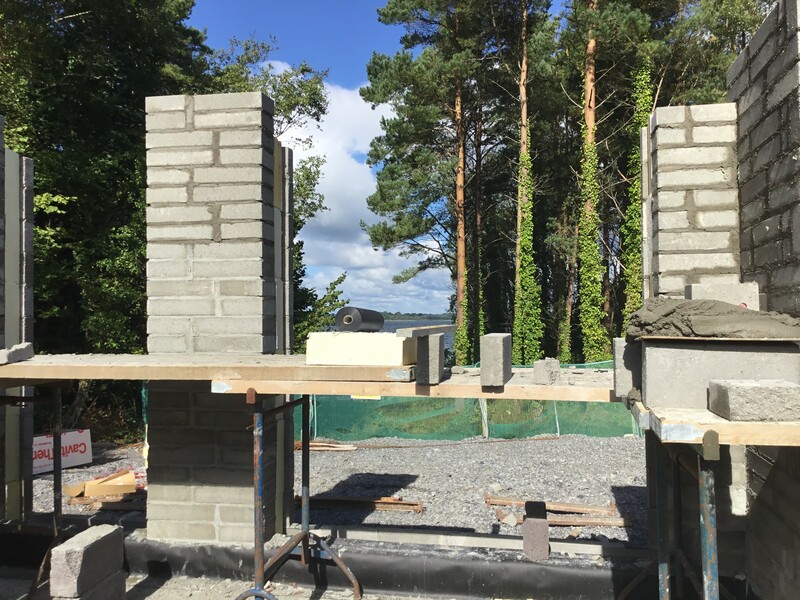 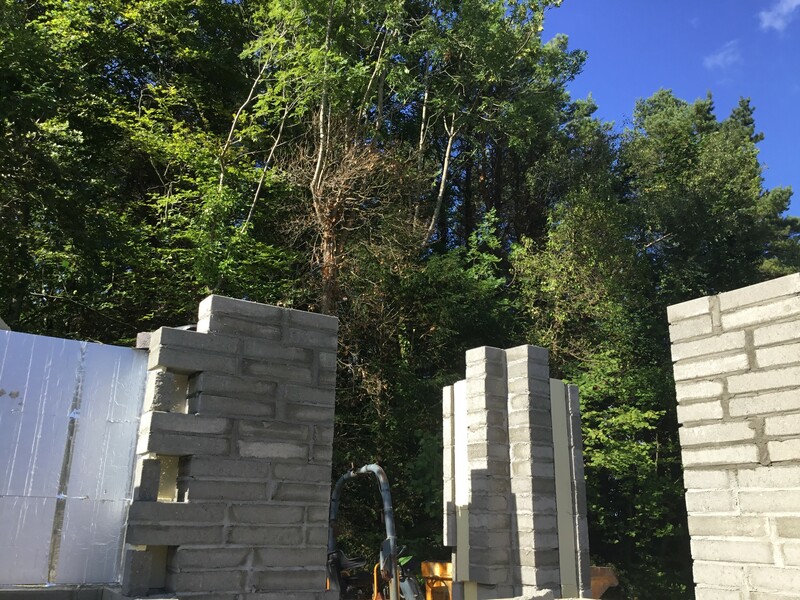 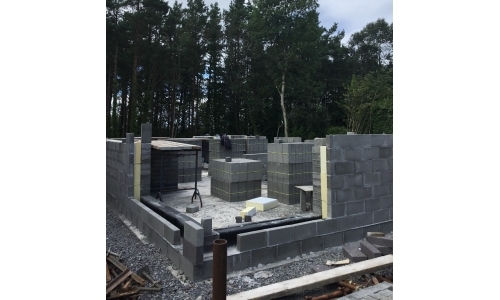 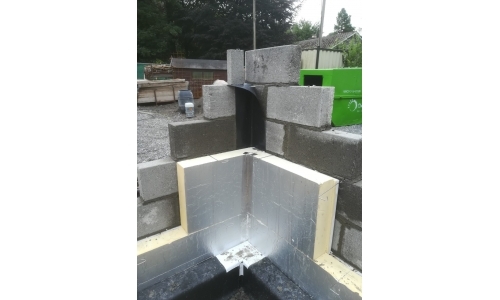 In late June 2018 Finlay Ecofit Tullamore Ltd began the role of Main Contractor on the construction of a new build 2 storey dwelling near Mullingar, Co. Westmeath. 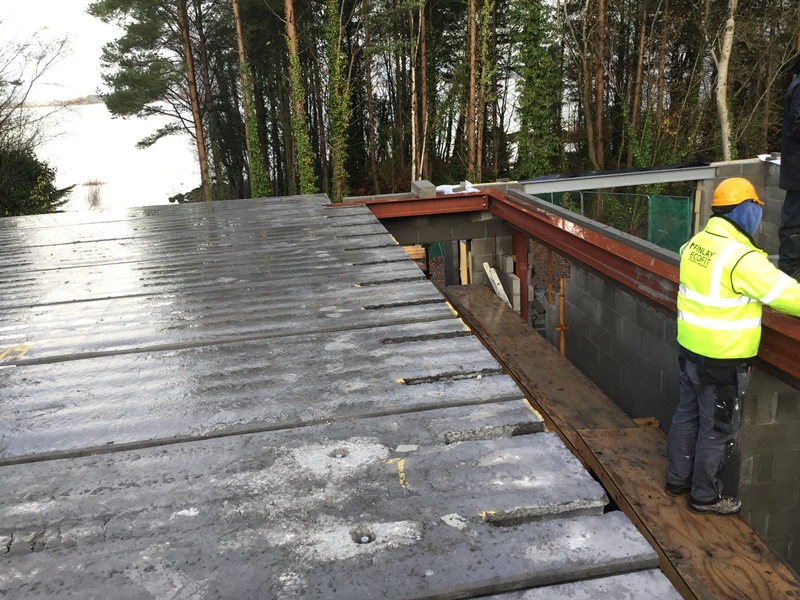 This is a high spec project and Finlay Ecofit are very proud to be appointed as the Main Contractor for this job that will take 10 months to complete. 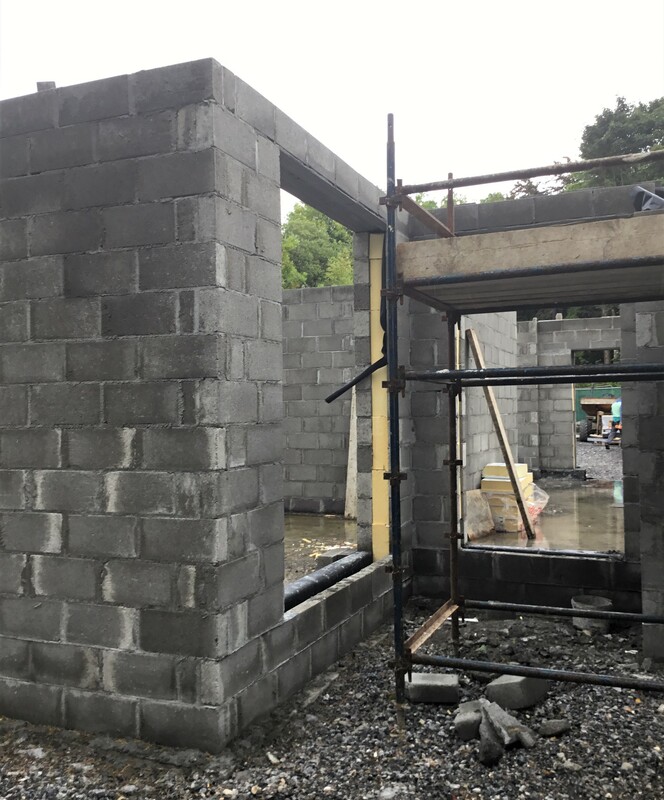 Finlay Ecofit Tullamore Ltd have been appointed as the Main Contractor for this new build 2 storey dwelling, we are very proud of this appointment. 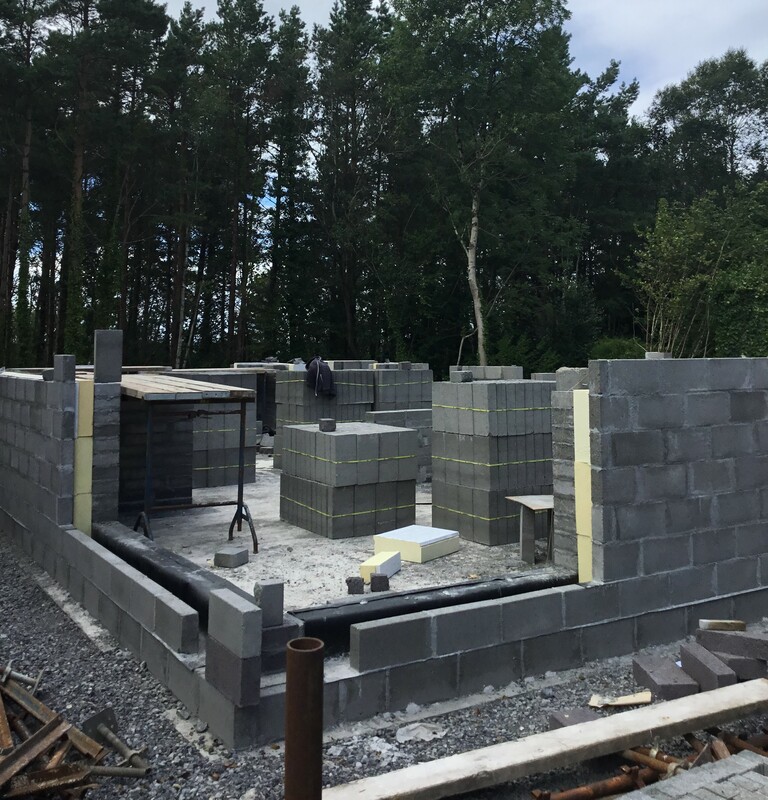 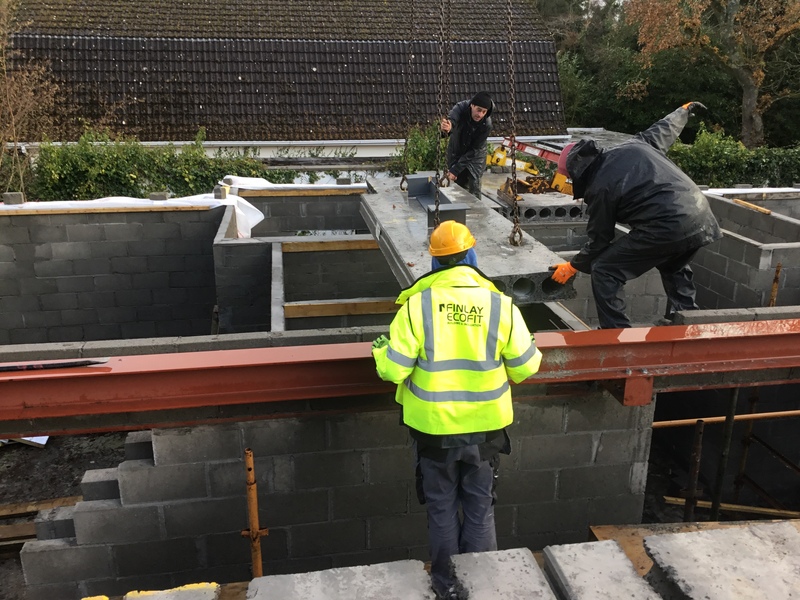 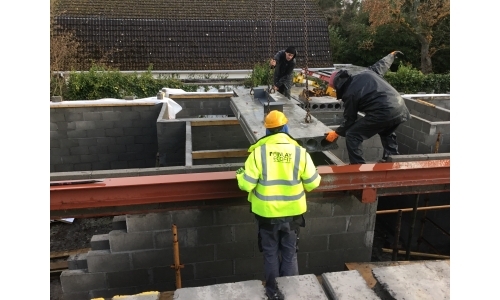 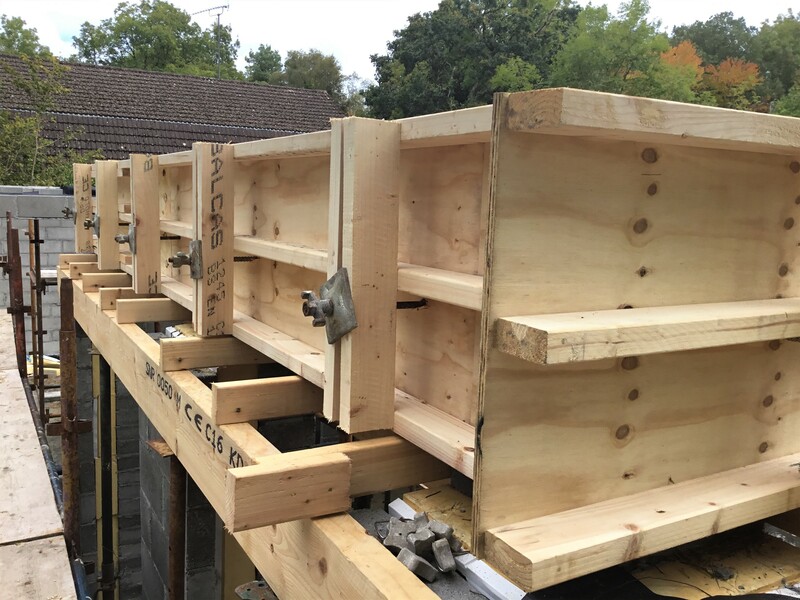 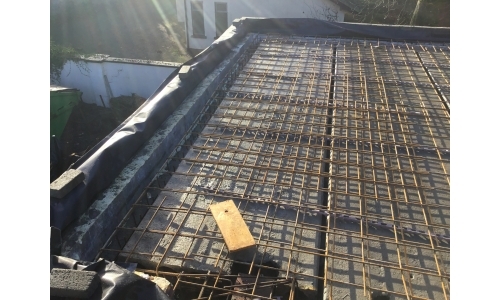 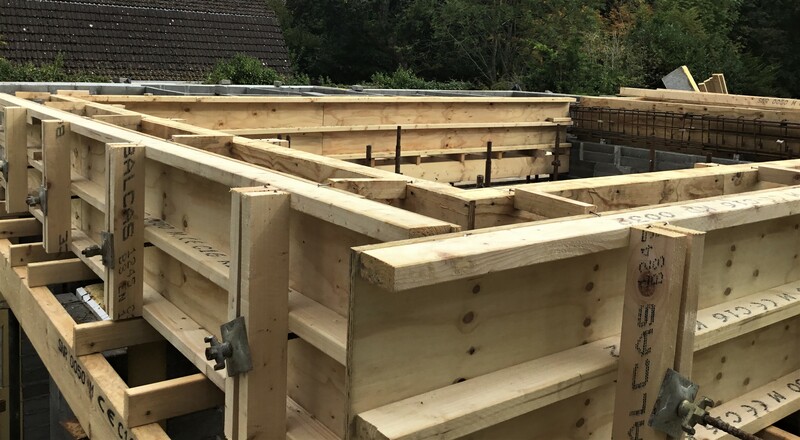 Finlay Ecofit will be in charge of the construction of this dwelling, all the way from the groundworks stage at the beginning of the project, all the way to finishing touches to the dwelling at the completion of the project. 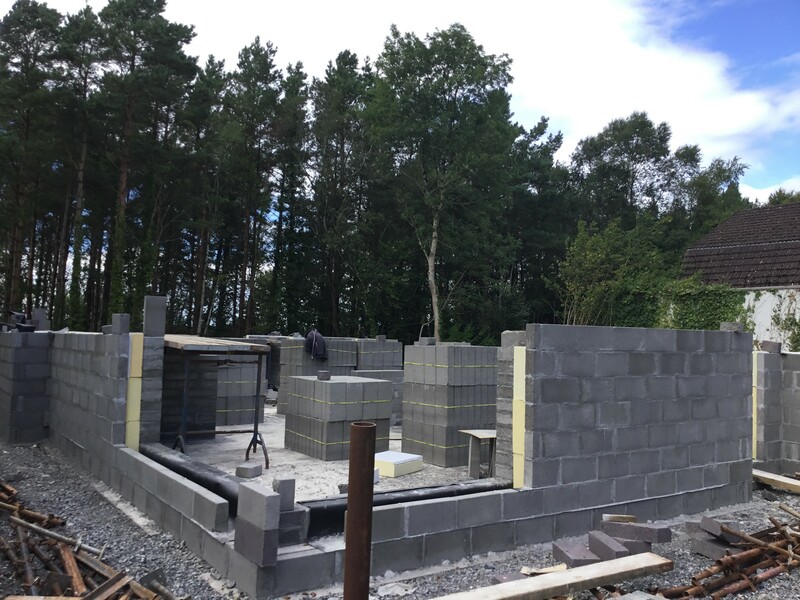 This is a high spec project with innovative design and detailing to all aspects of the new dwelling. 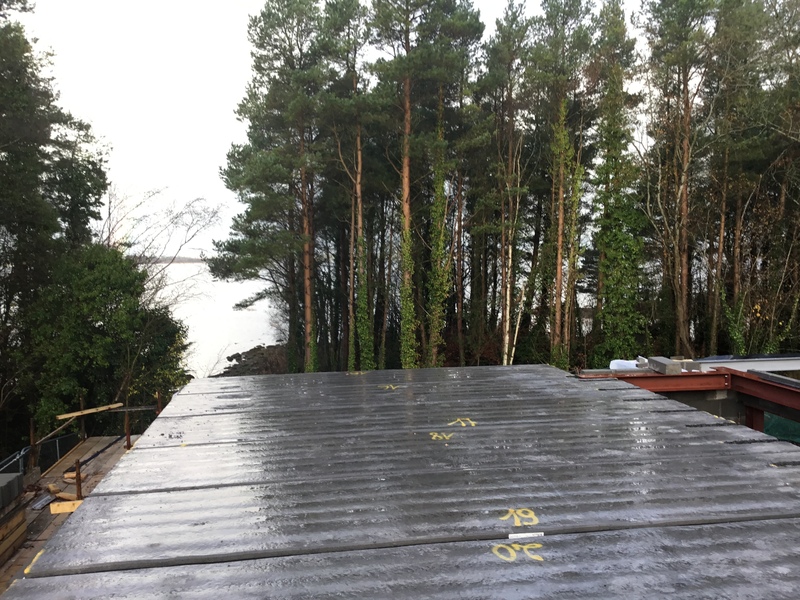 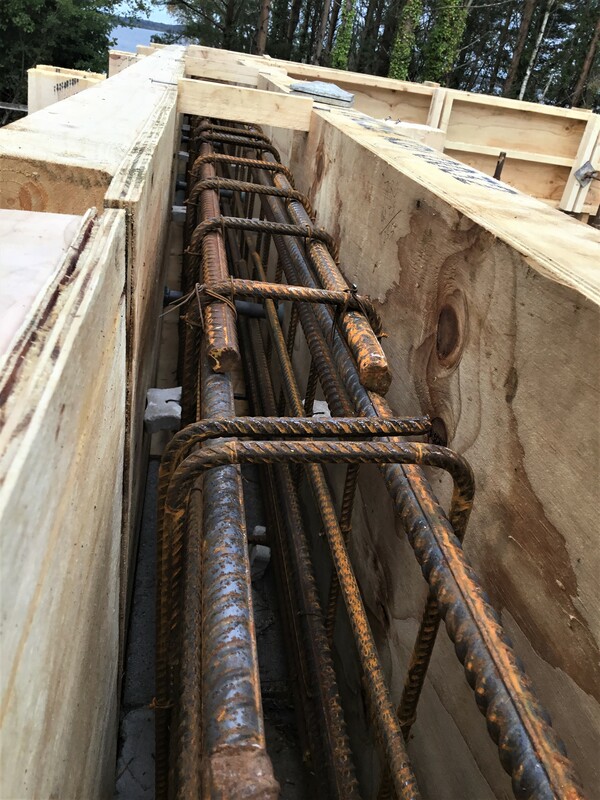 This is one of the largest projects that Finlay Ecofit have been appointed to as Main Contractor so it will be a challenging one yet rewarding one for our company. 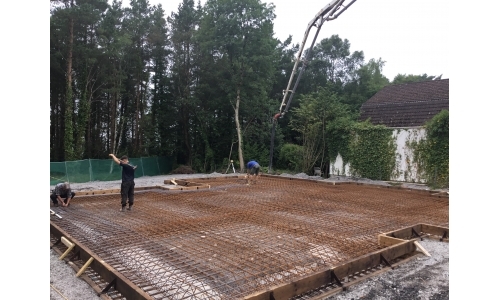 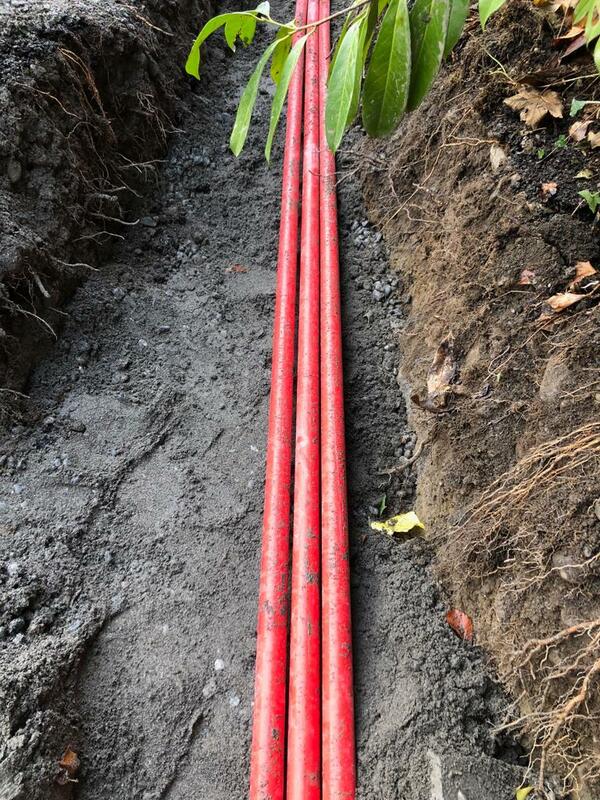 This project will take approximately 10 months to complete from start to finish. 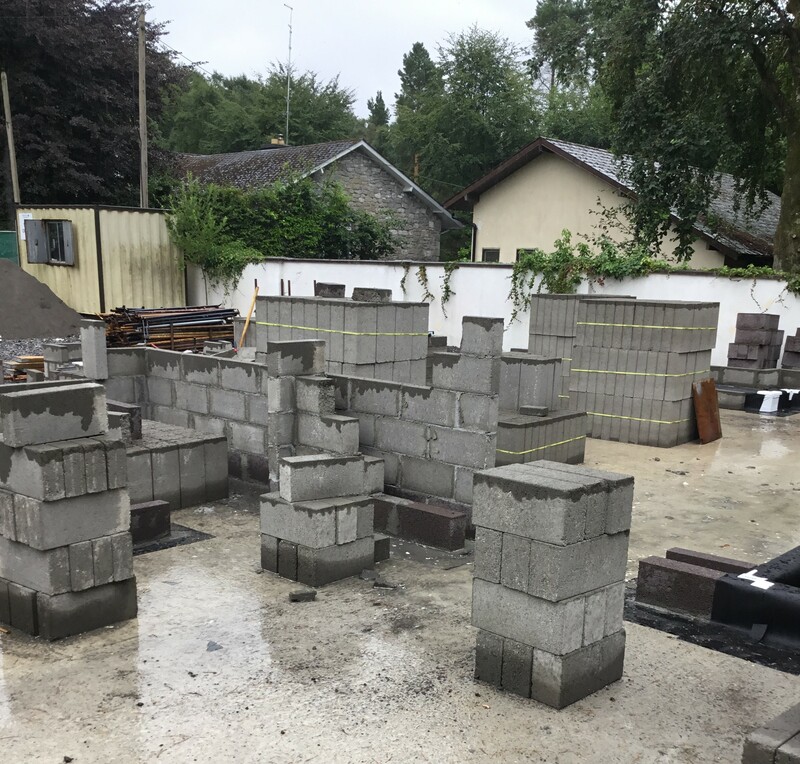 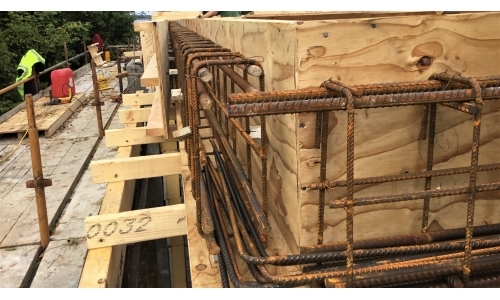 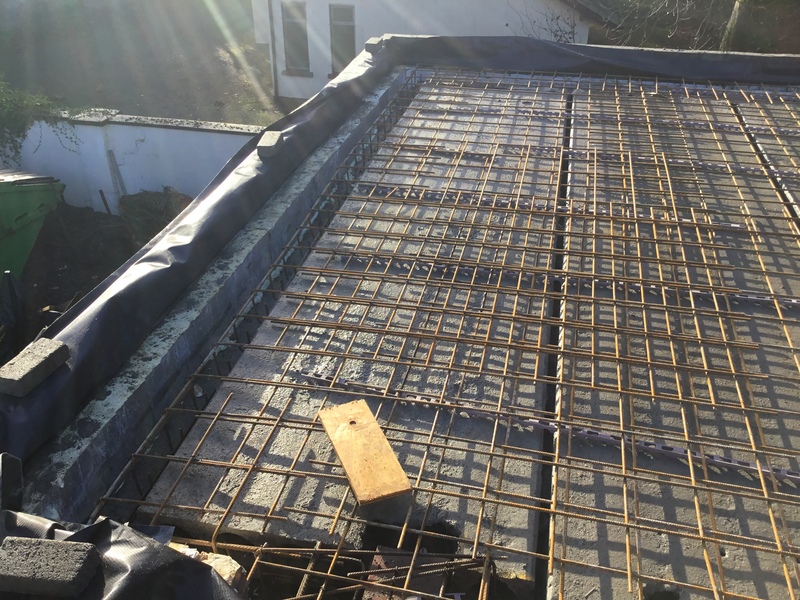 Check out the photo's to view the progression of works throughout this project, and new photo's will be uploaded throughout each stage of the project!